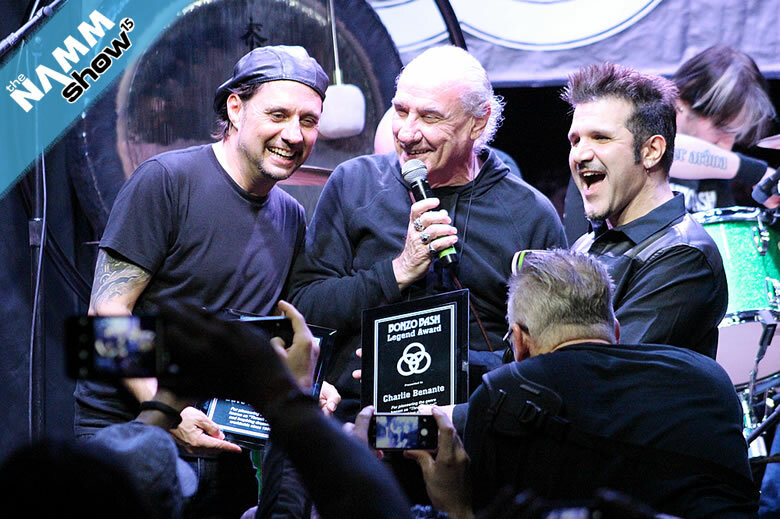 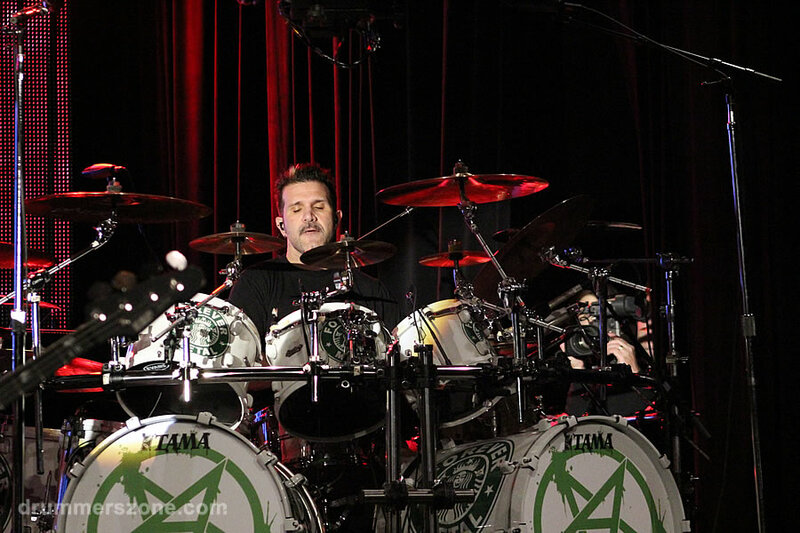 Charlie Benante performing with Anthrax at the Tama 40th Anniversary Event at NAMM 2014 in Anaheim, California. 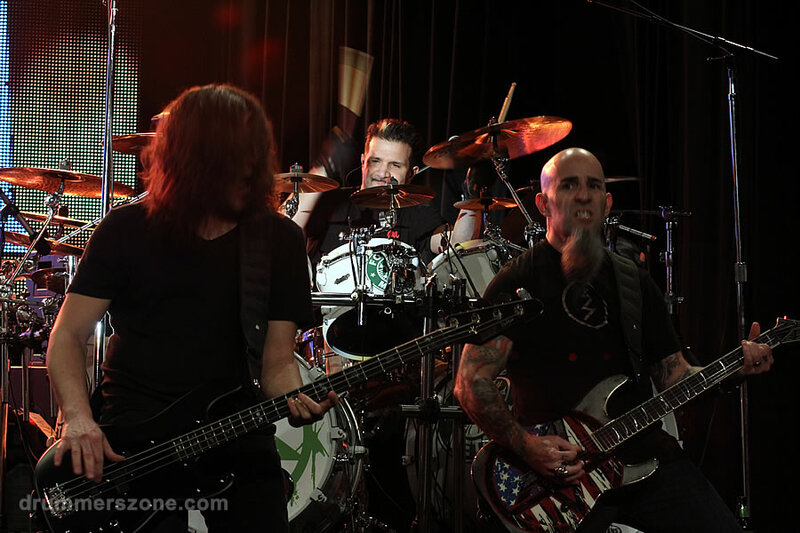 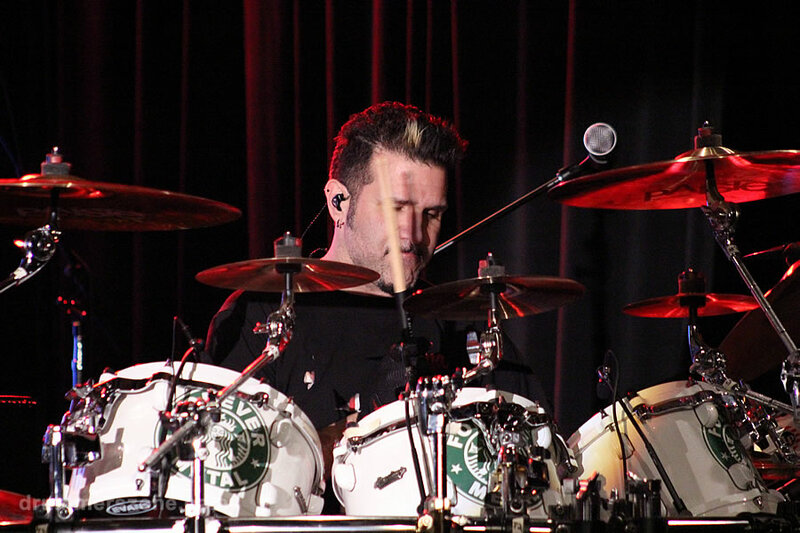 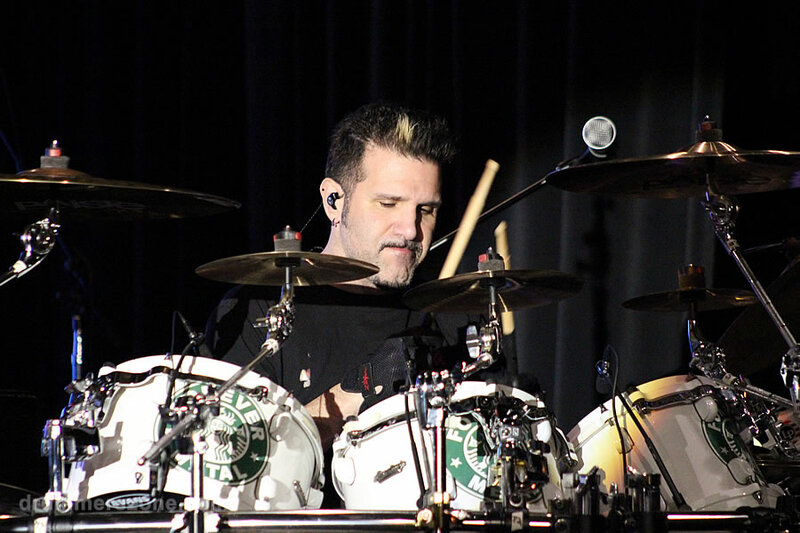 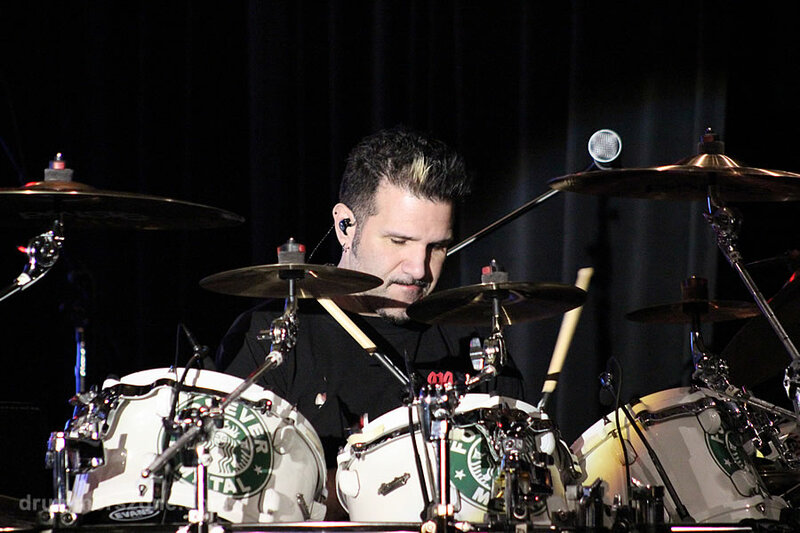 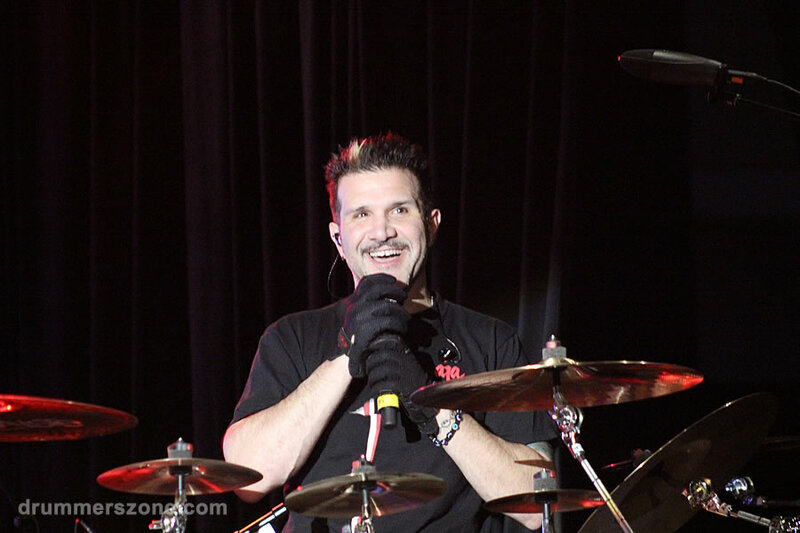 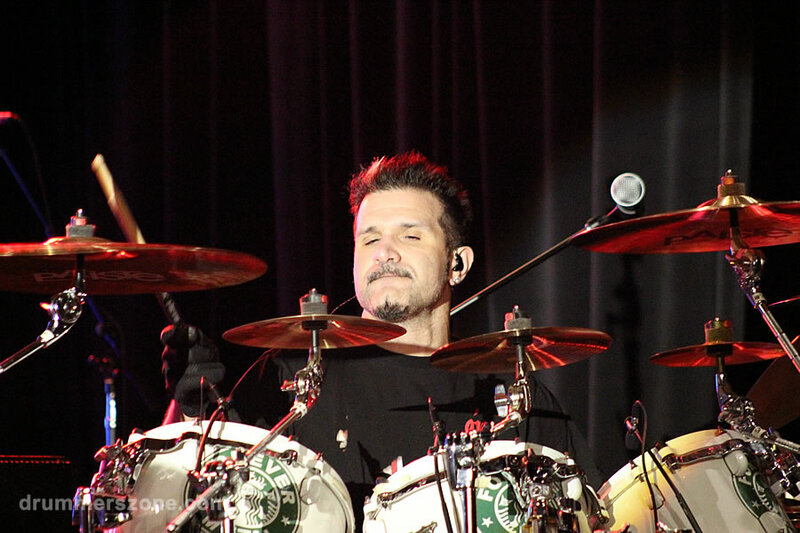 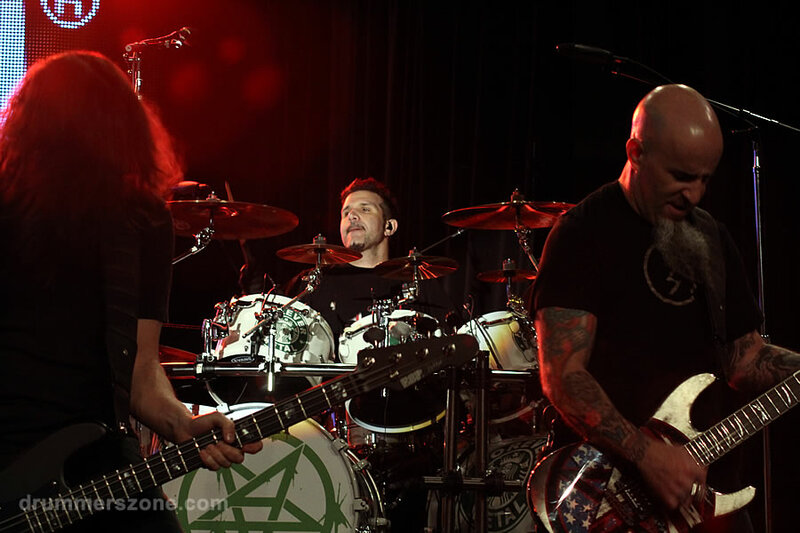 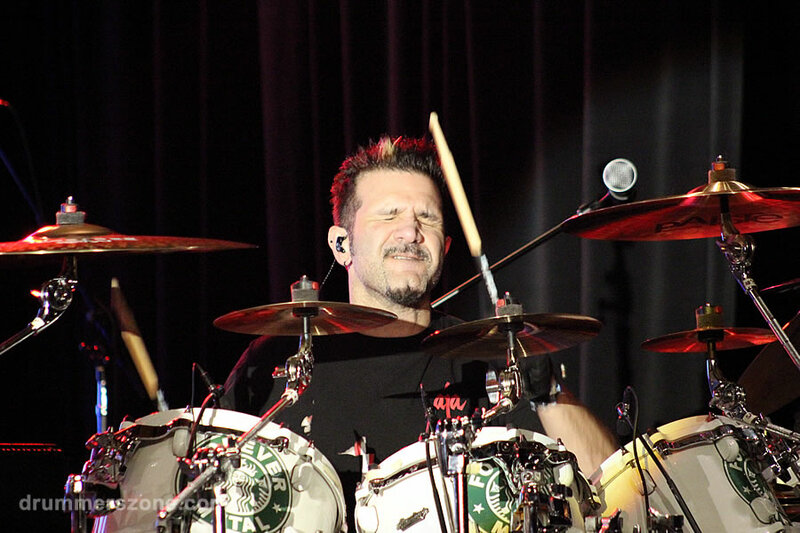 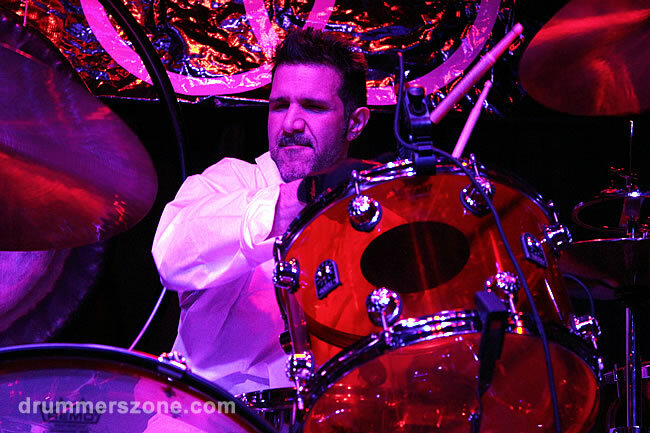 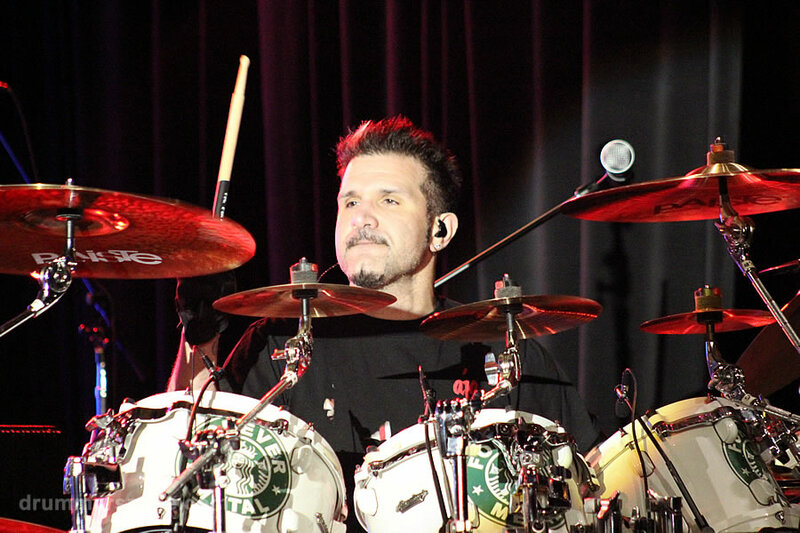 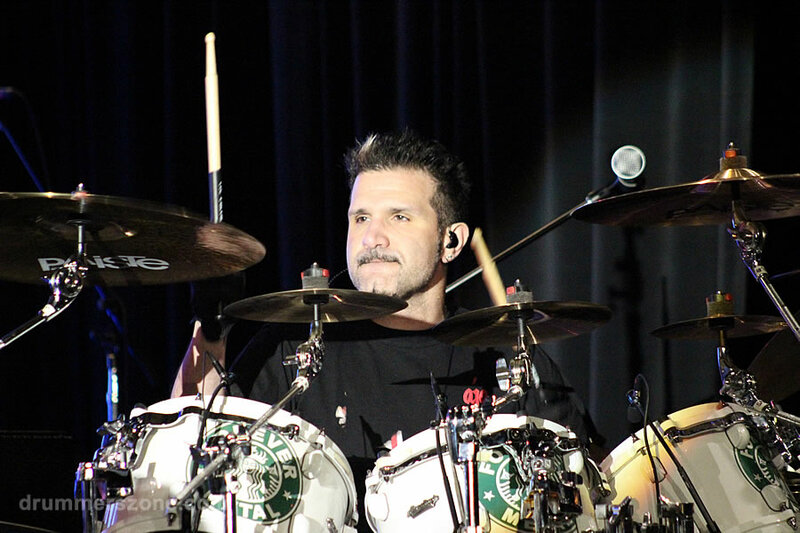 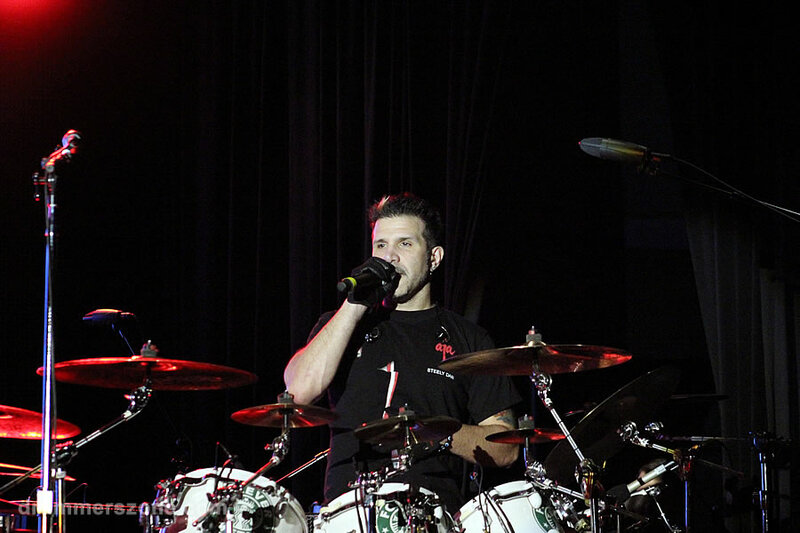 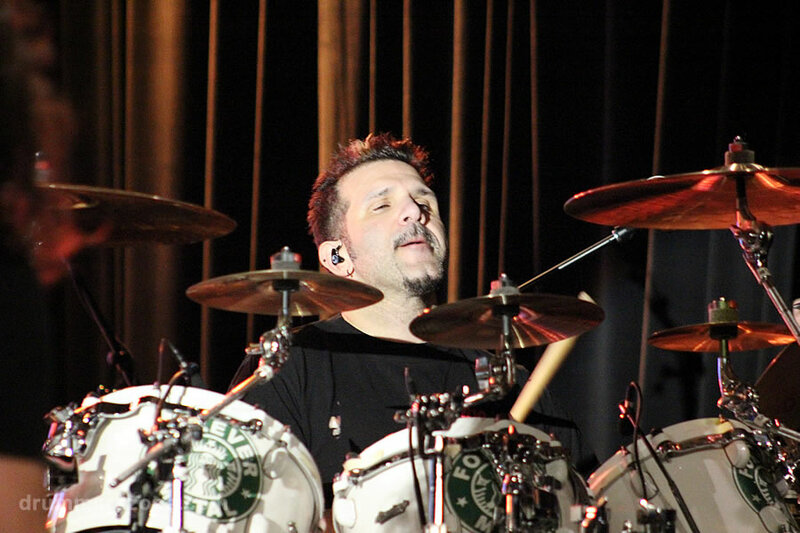 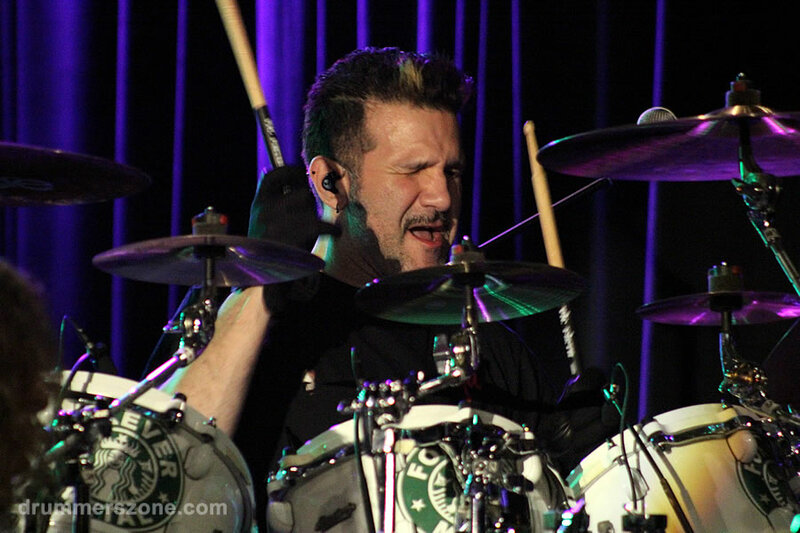 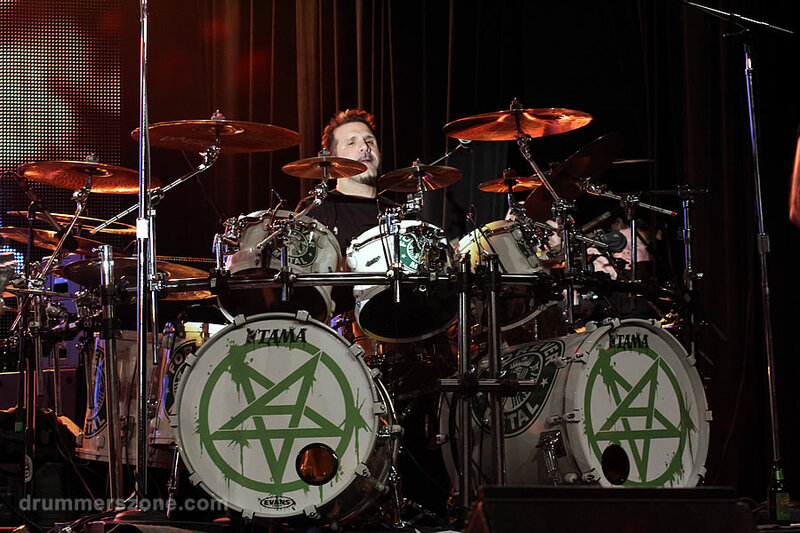 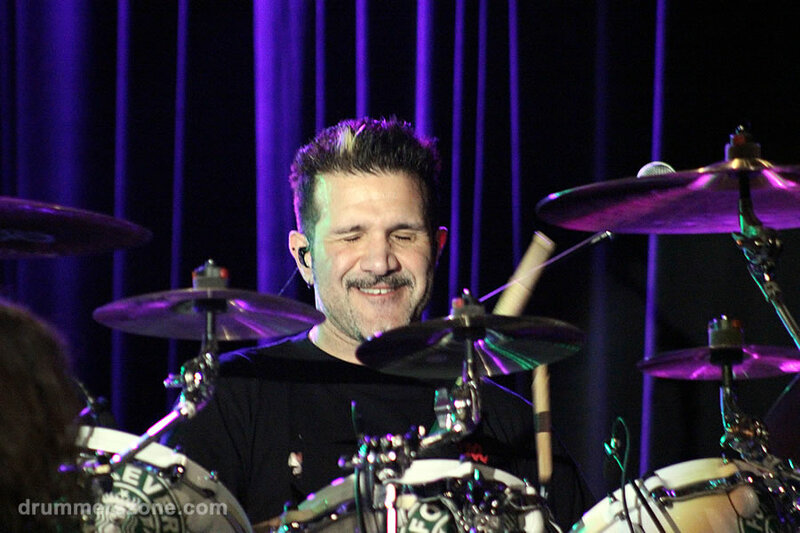 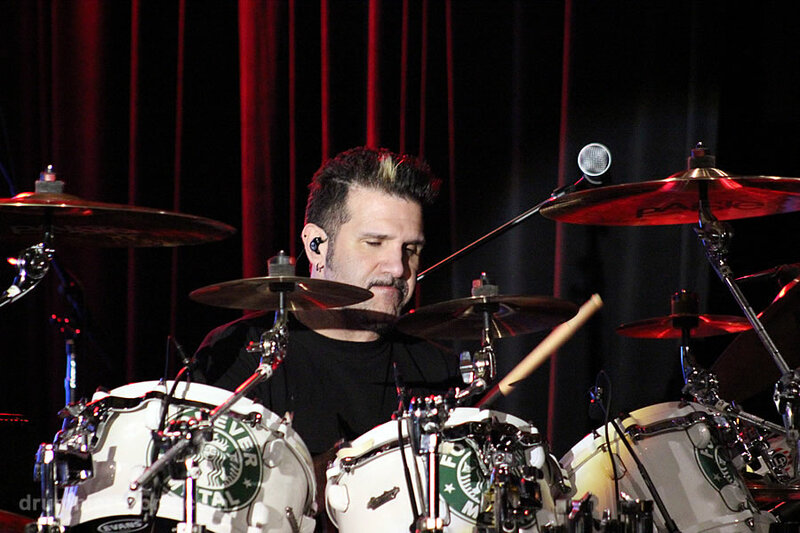 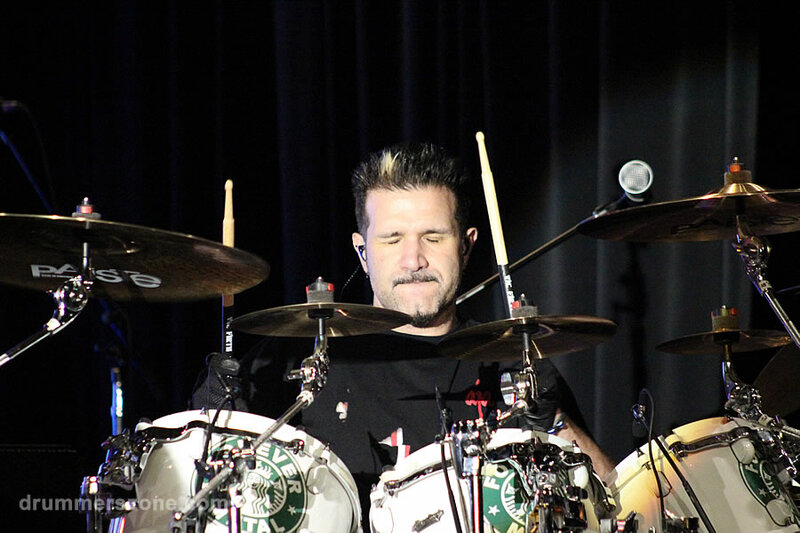 Charlie Benante performing with Anthrax at the Tama 40th Anniversary Event on January 25, 2014 in Anaheim, California. 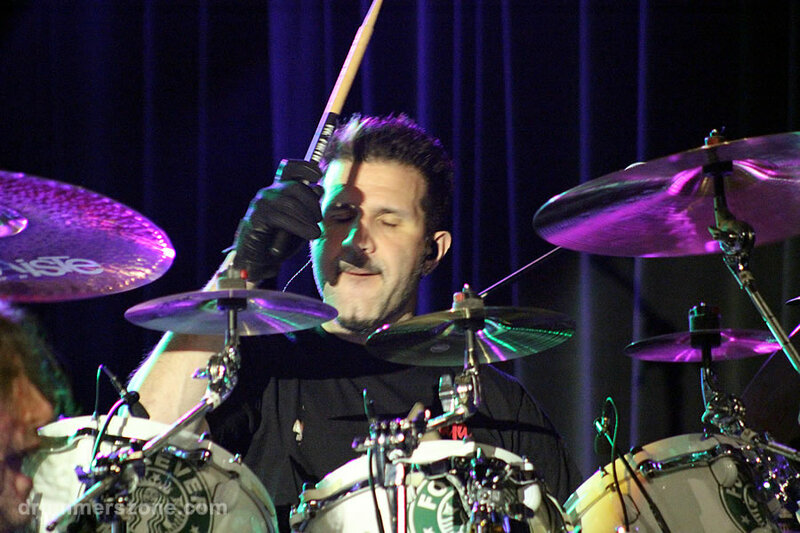 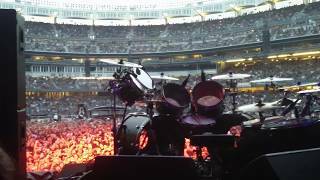 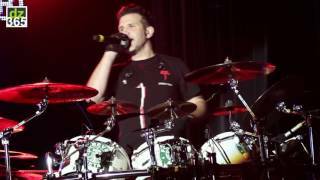 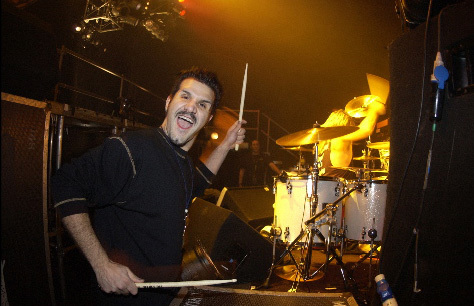 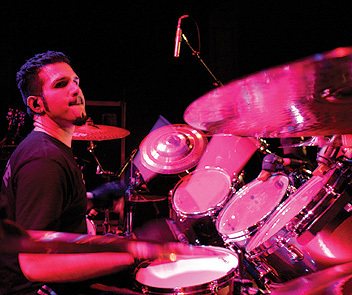 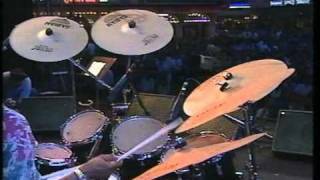 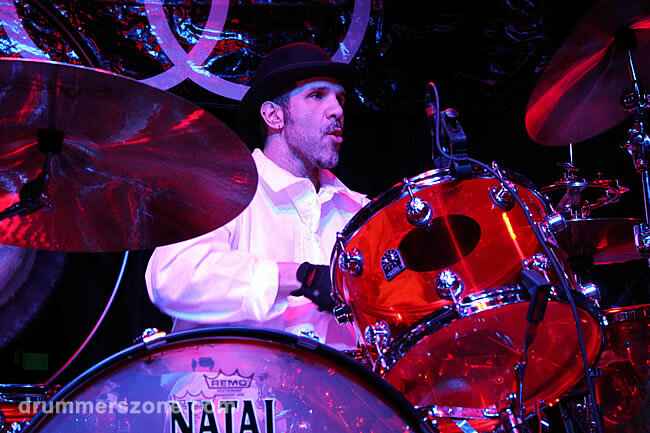 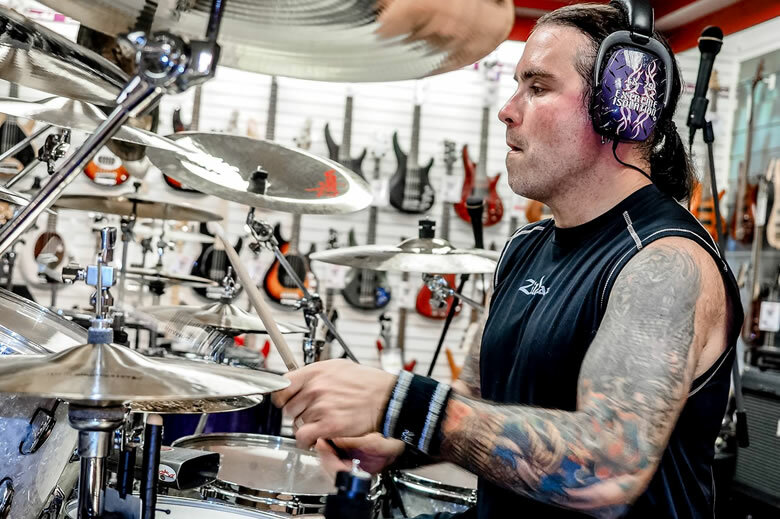 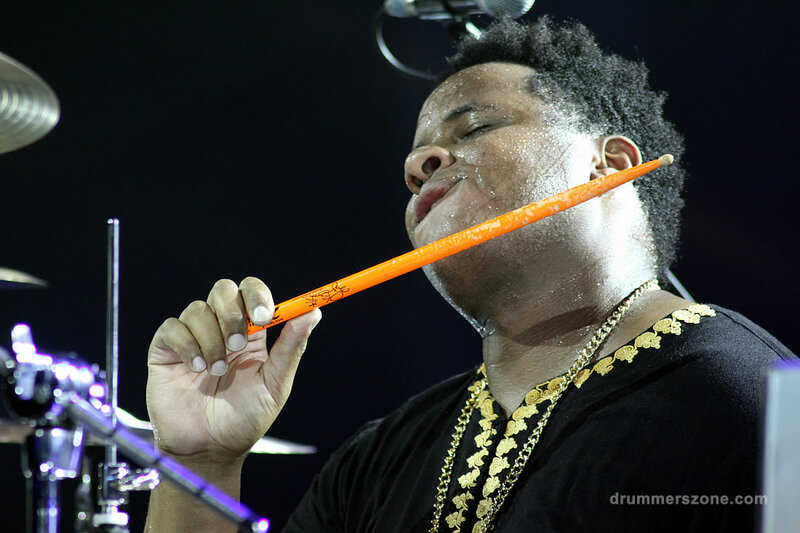 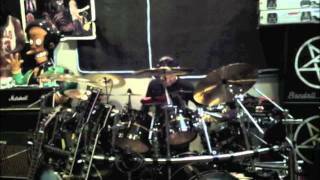 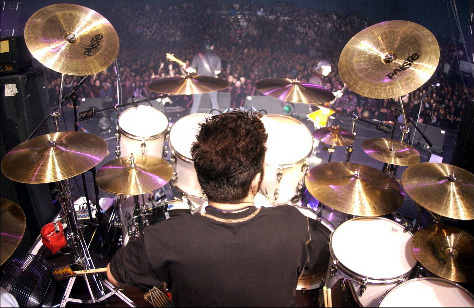 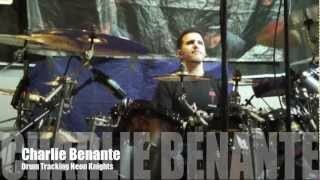 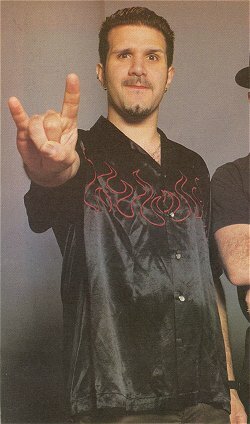 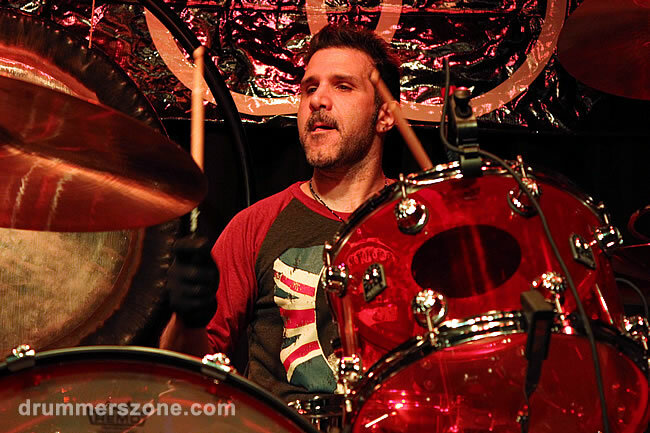 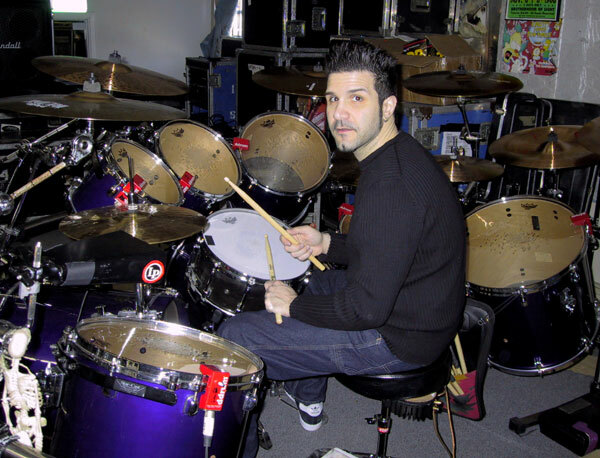 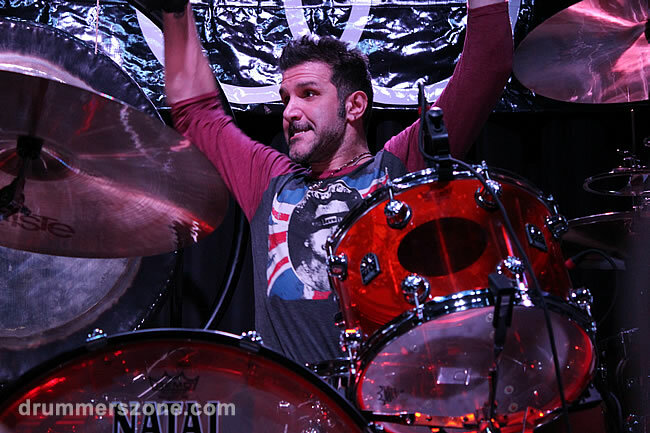 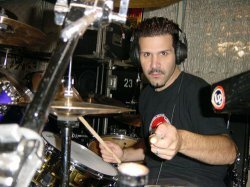 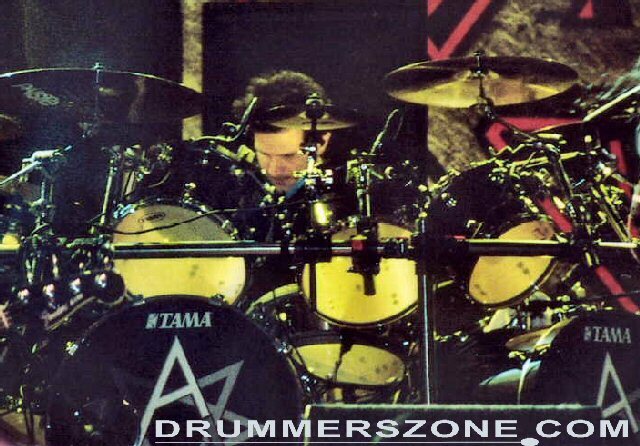 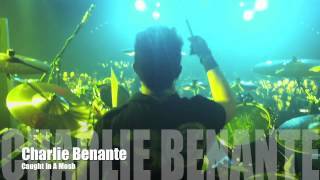 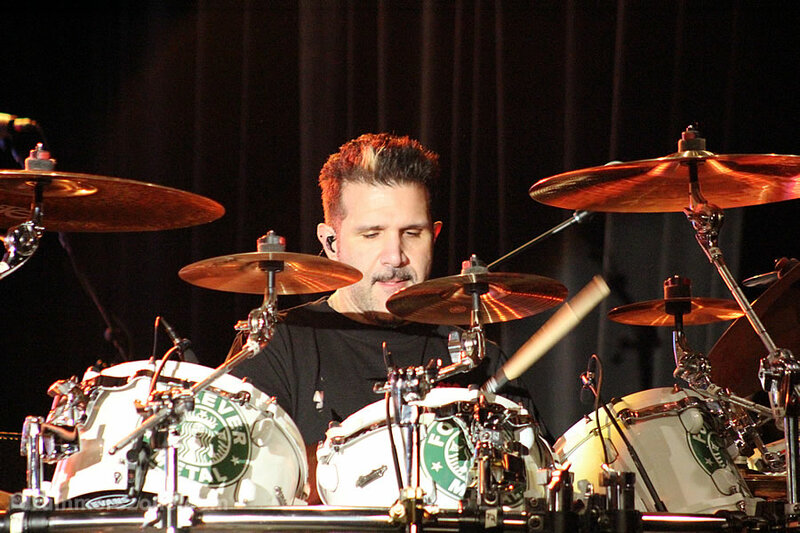 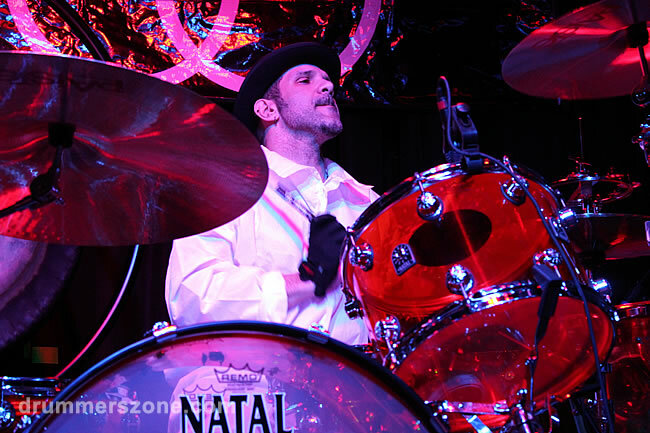 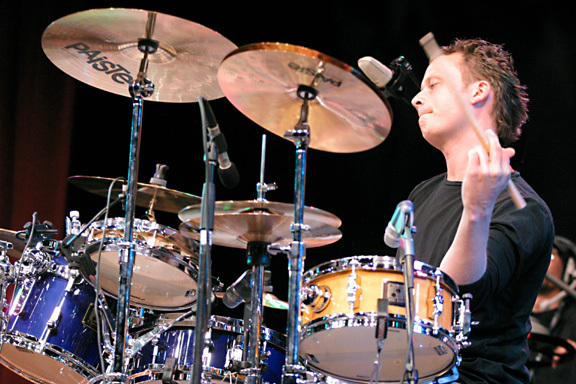 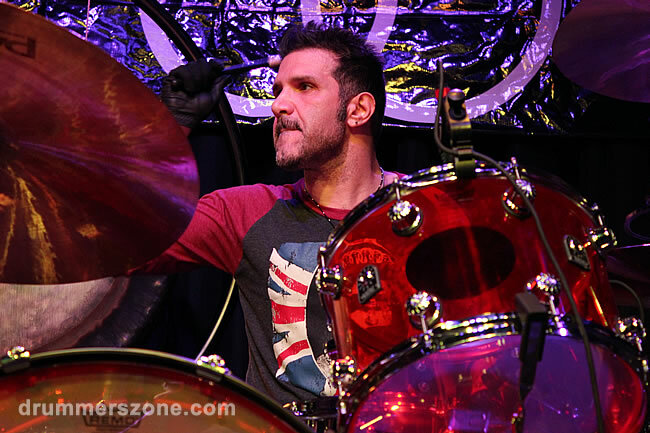 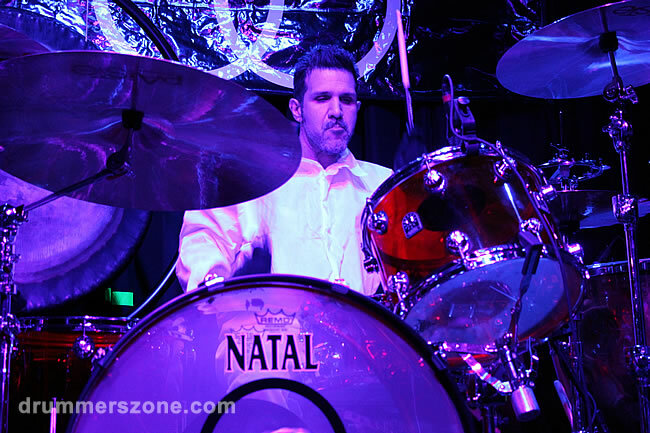 Charlie Benante started to play drums at the age of five. 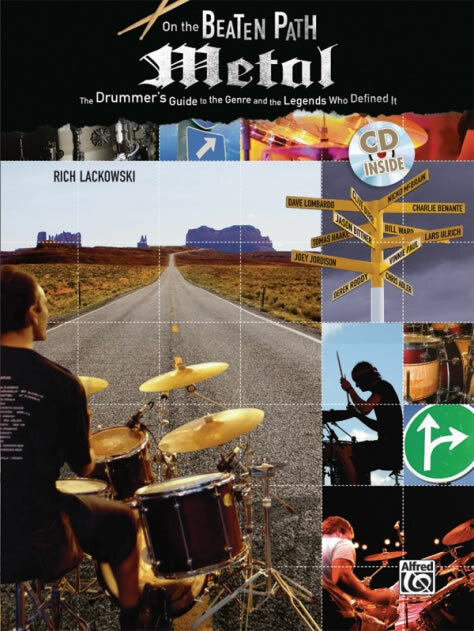 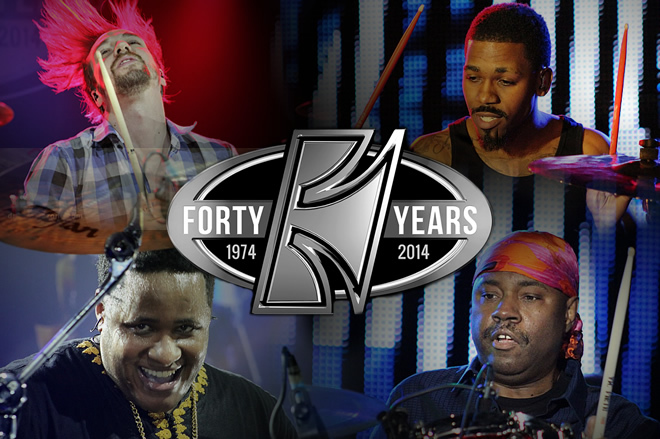 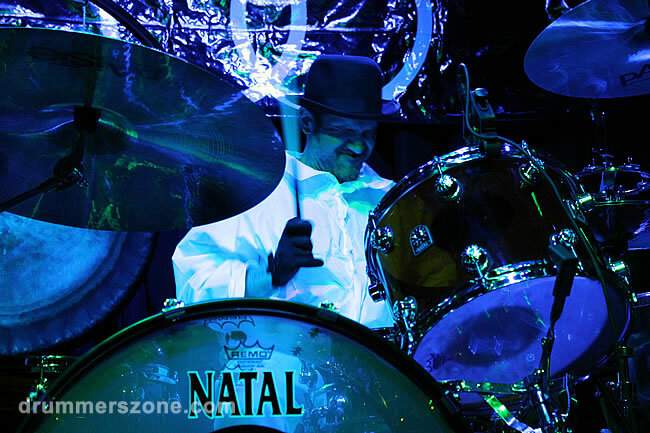 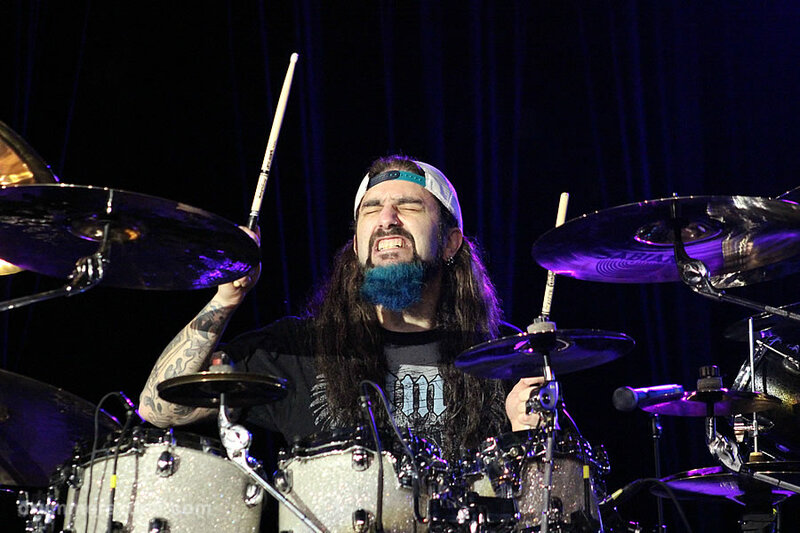 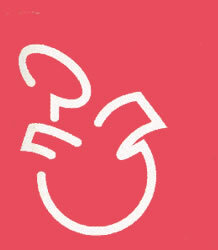 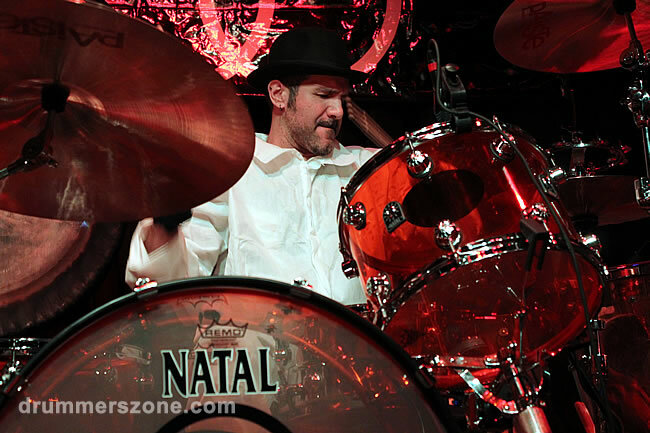 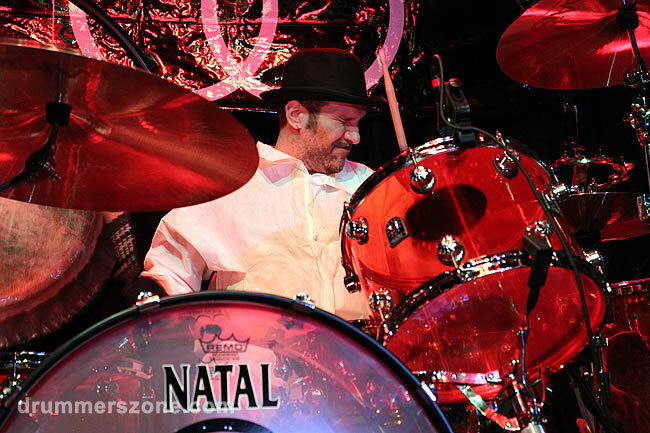 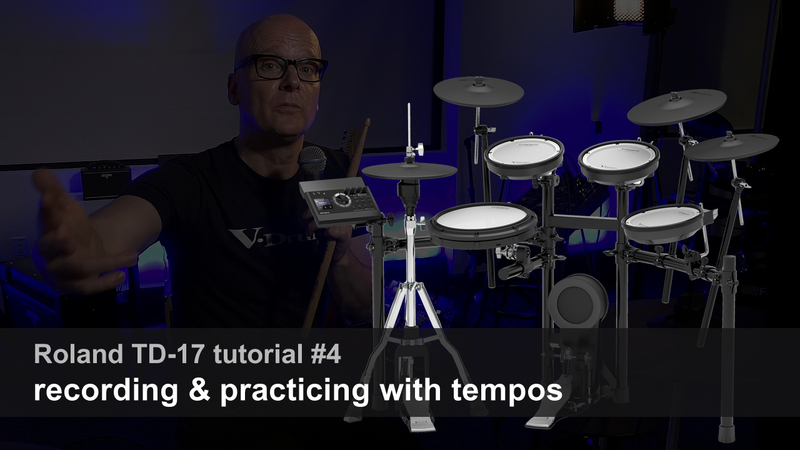 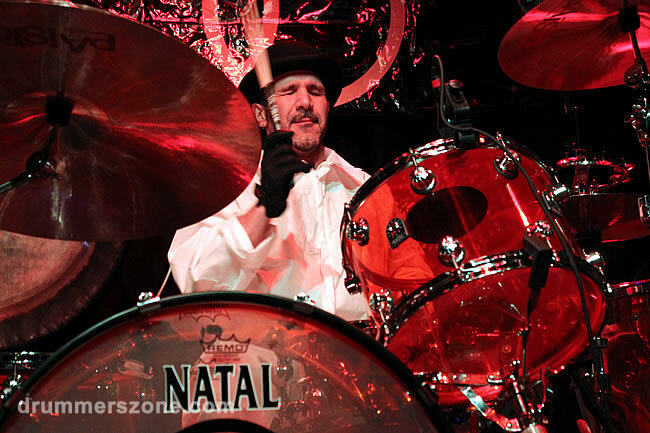 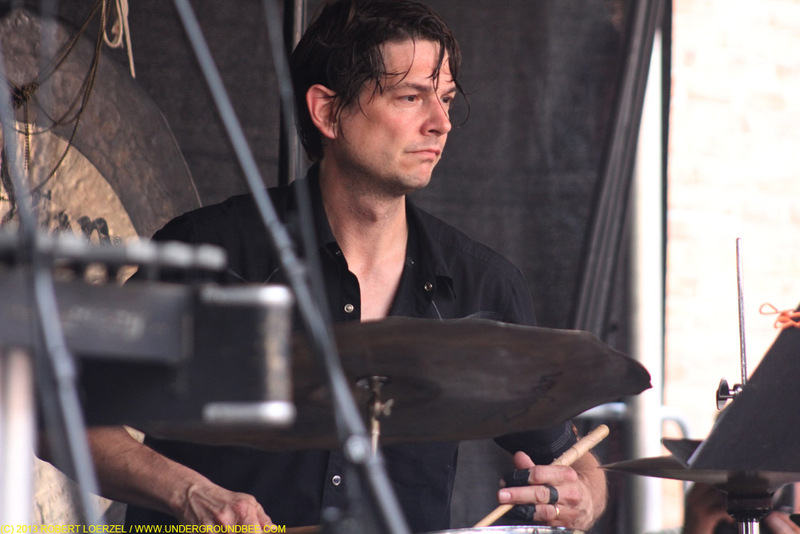 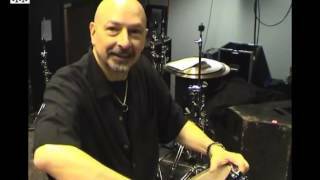 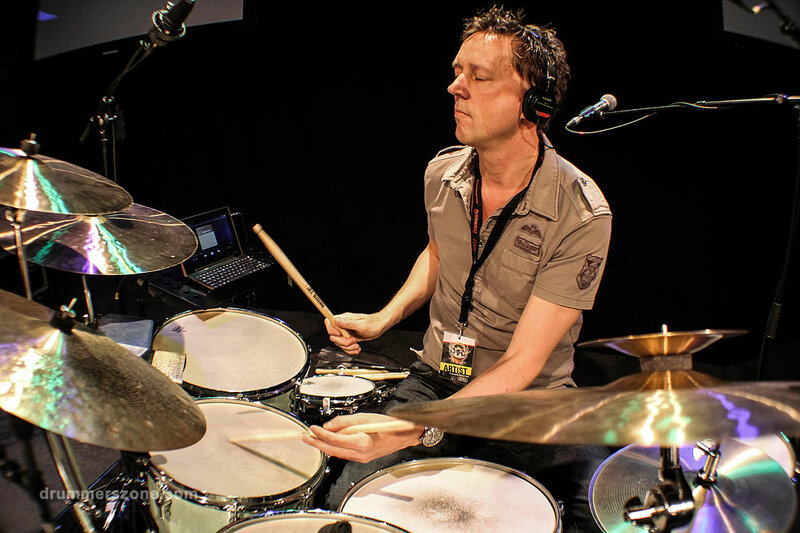 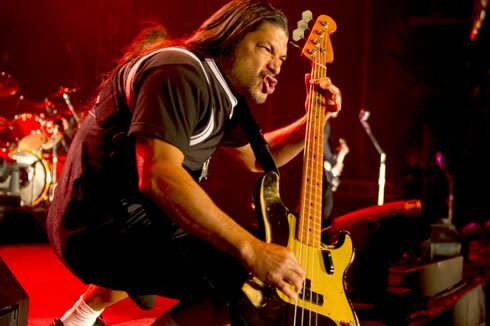 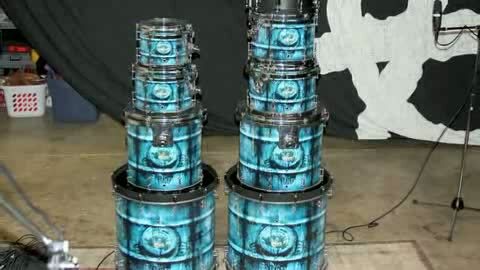 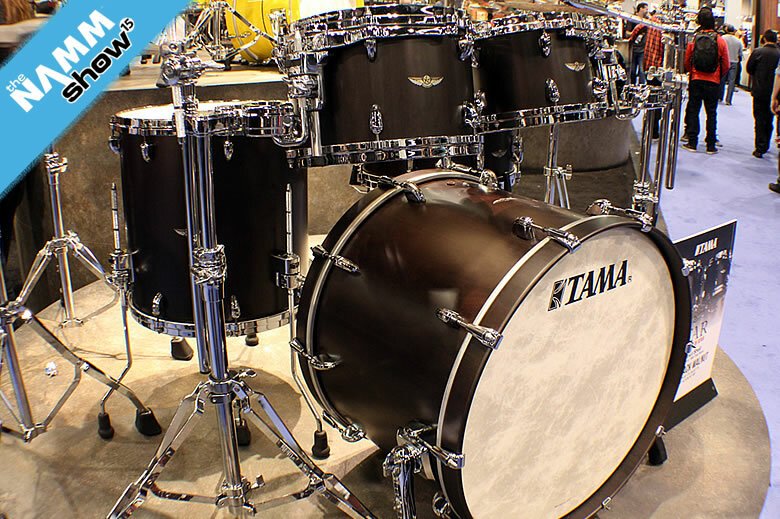 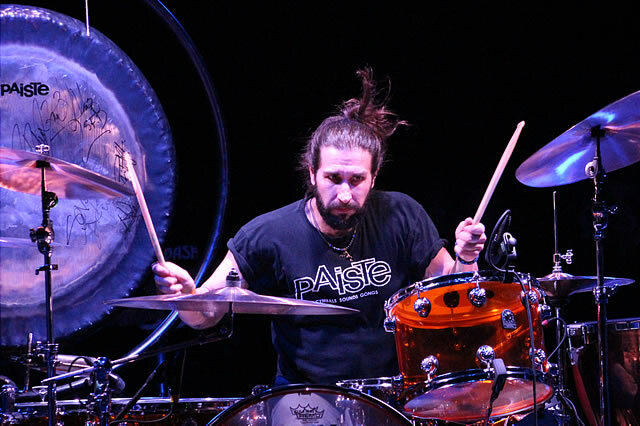 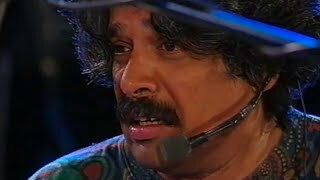 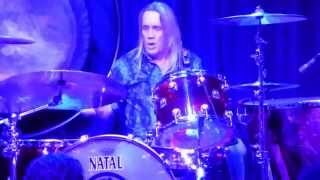 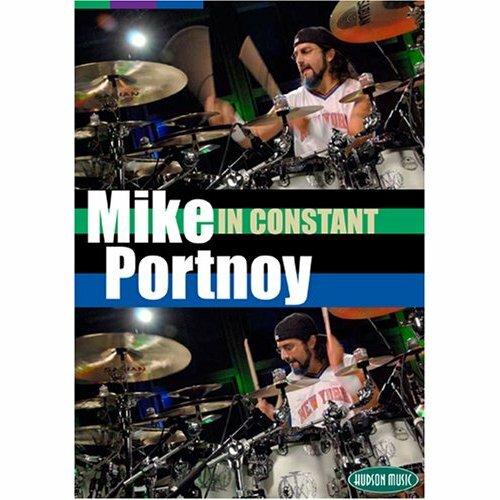 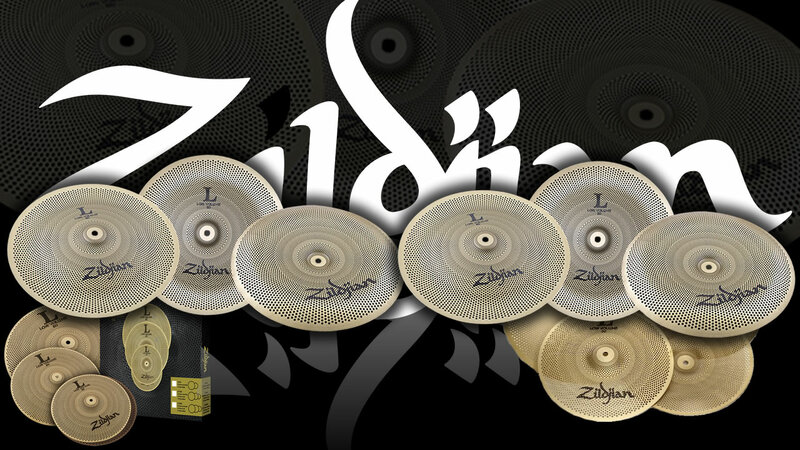 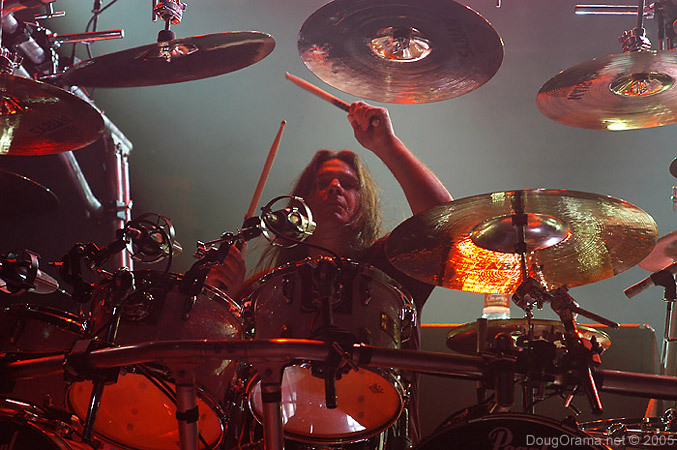 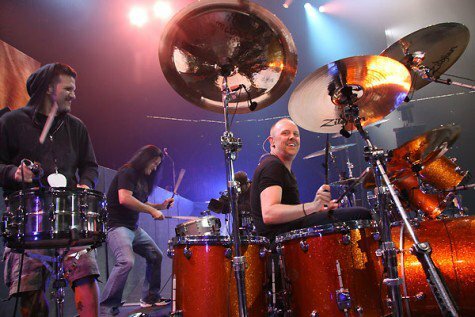 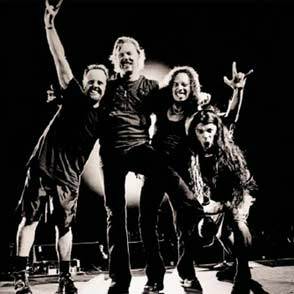 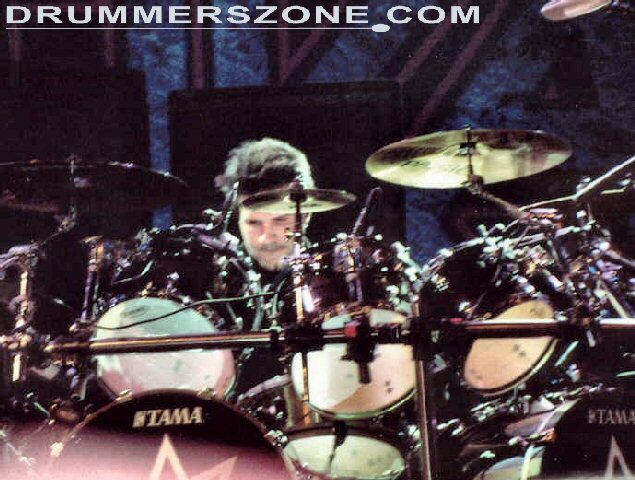 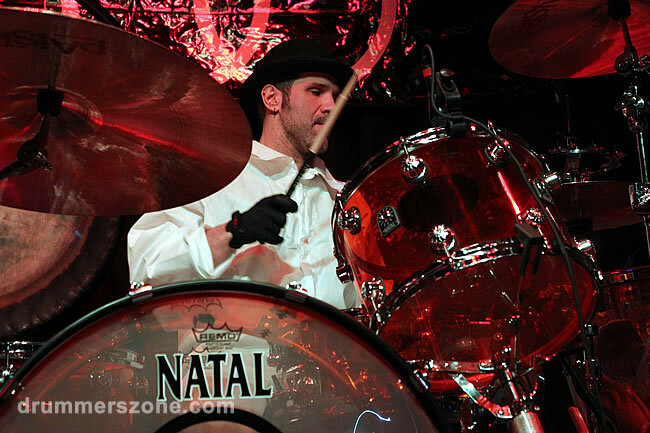 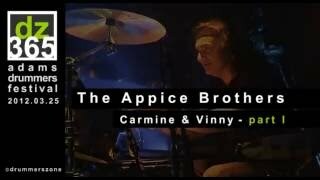 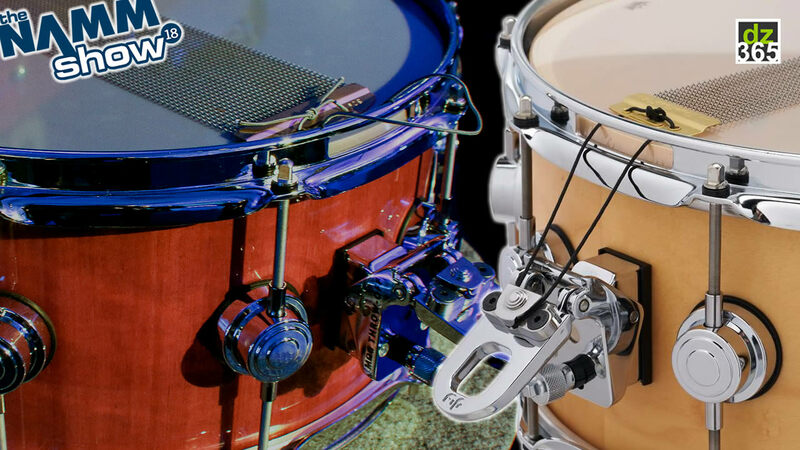 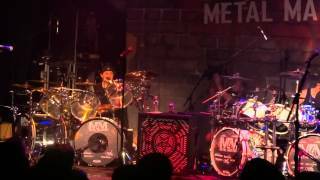 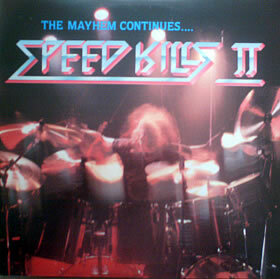 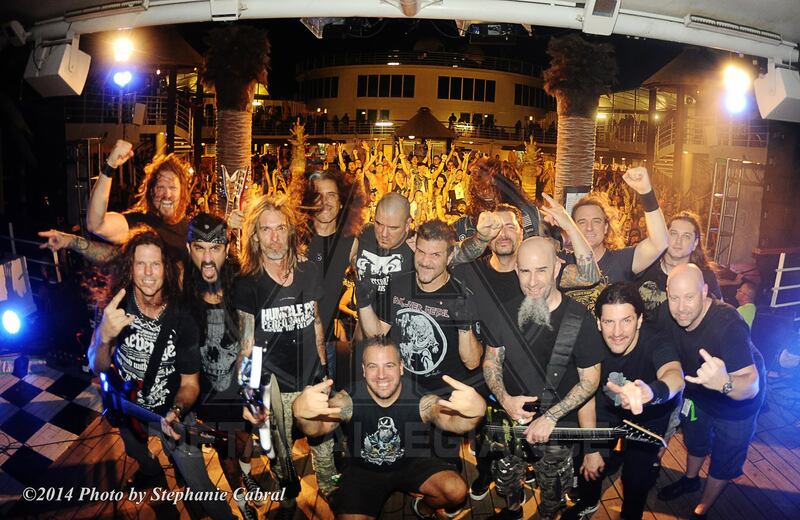 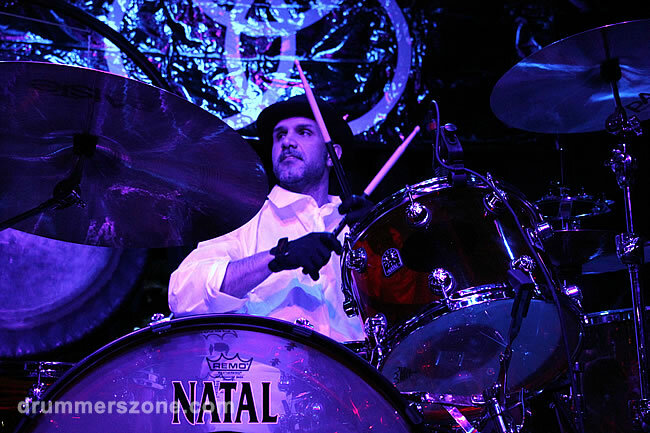 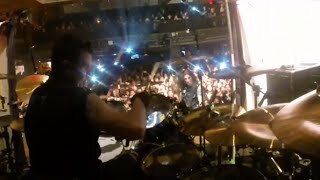 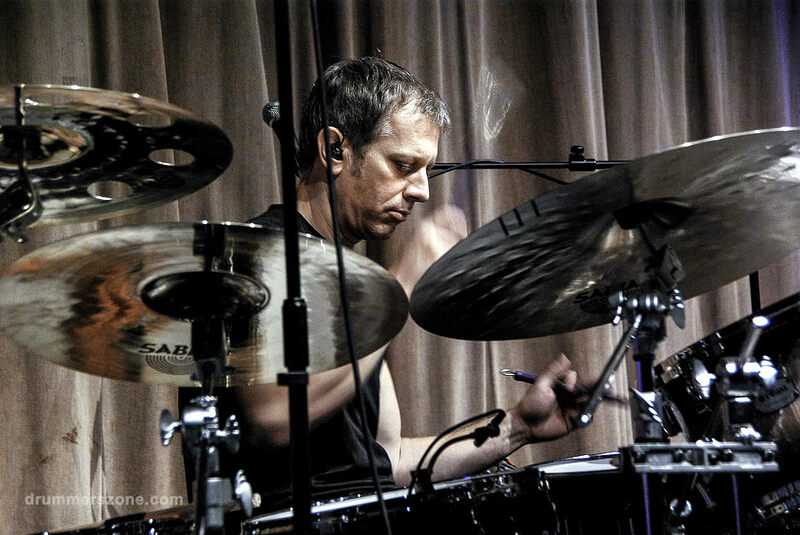 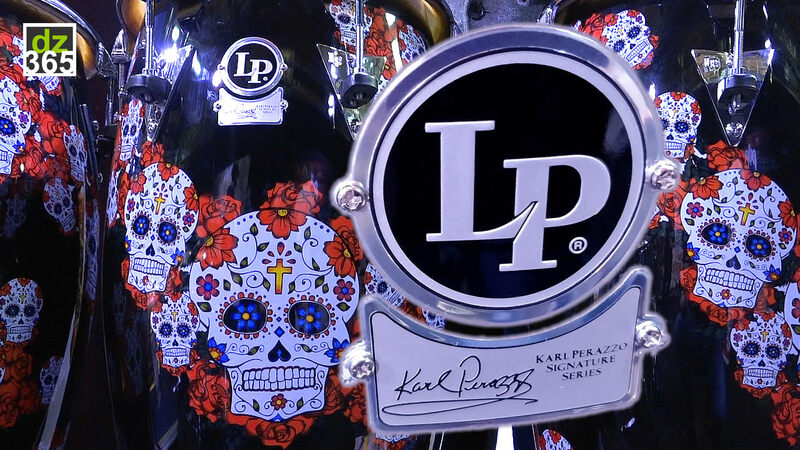 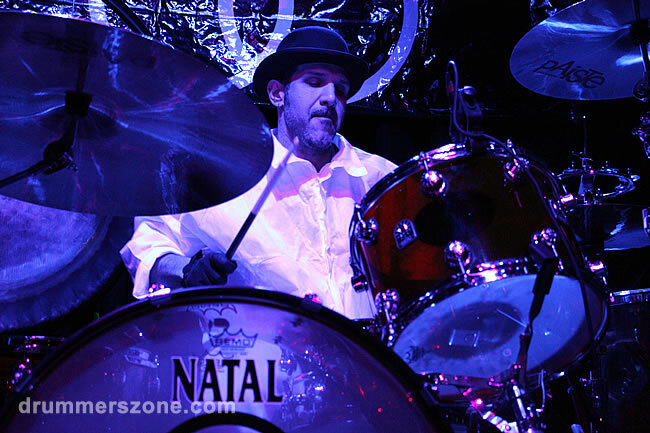 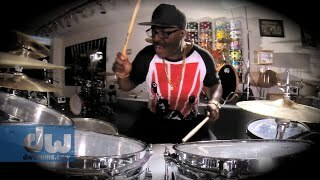 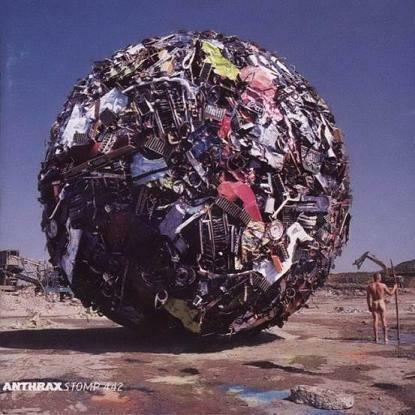 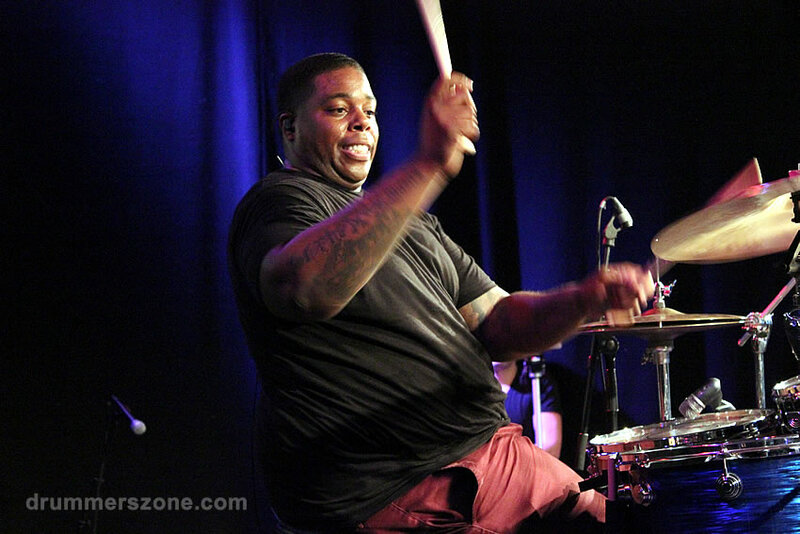 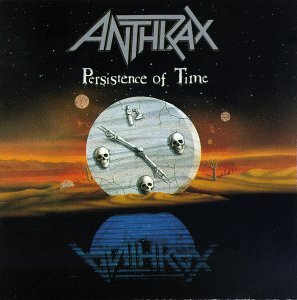 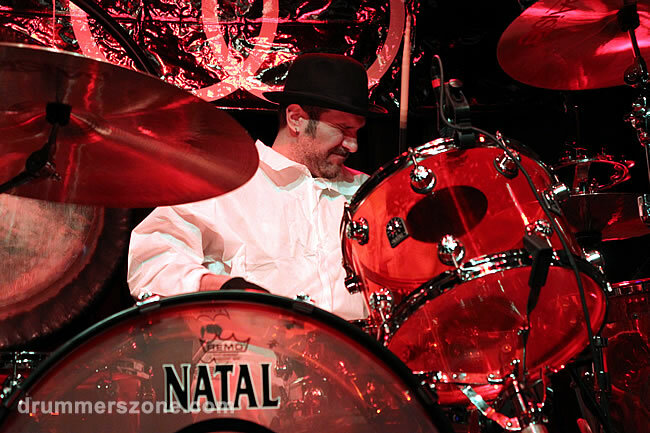 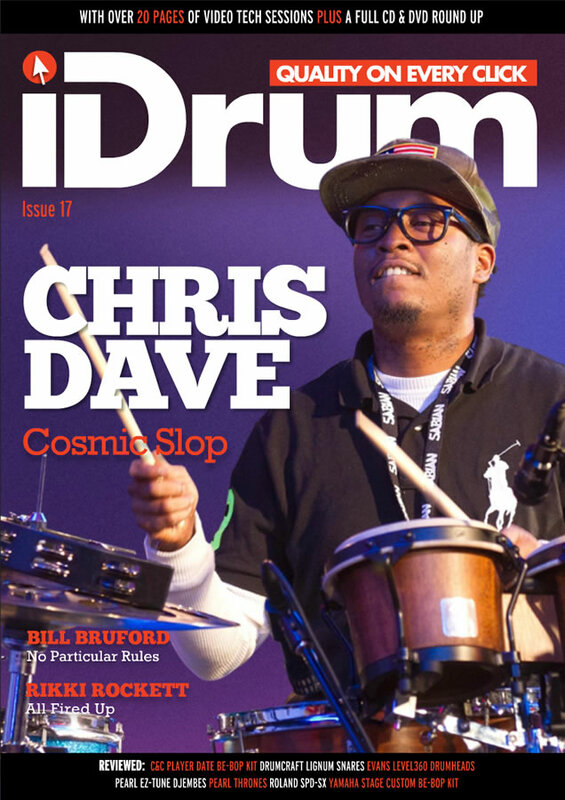 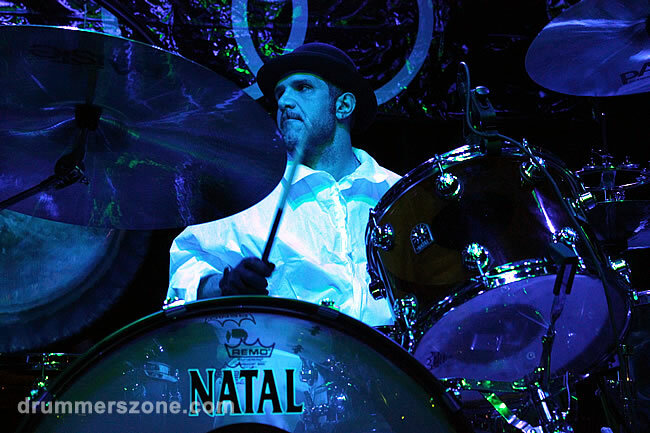 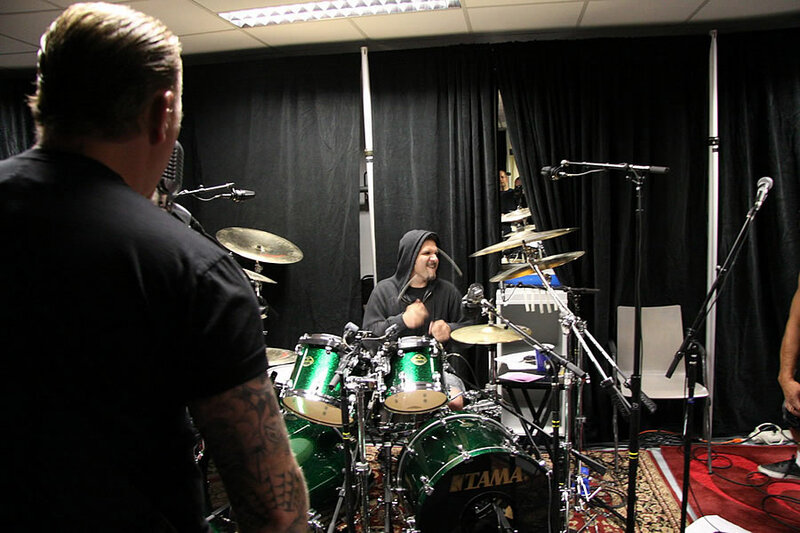 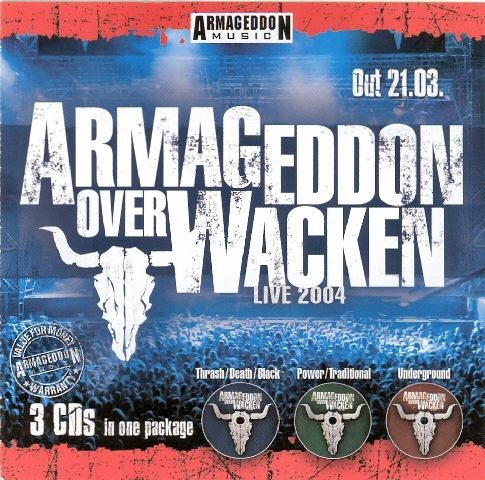 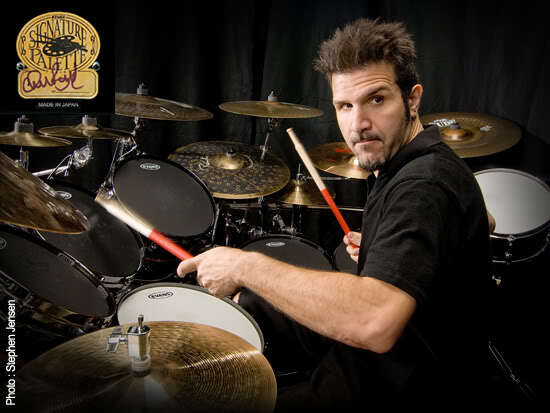 He has many years of experience being drummer in legendary NY-based thrash metal band Anthrax since 1983. 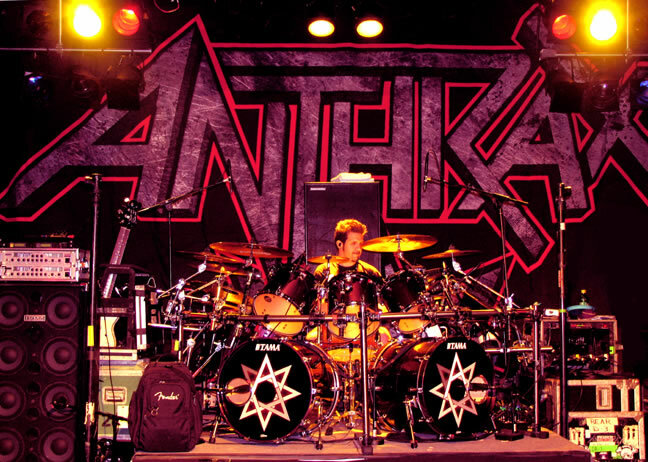 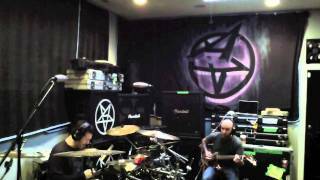 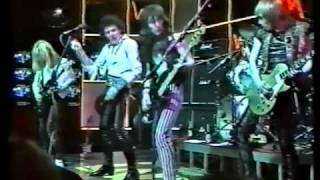 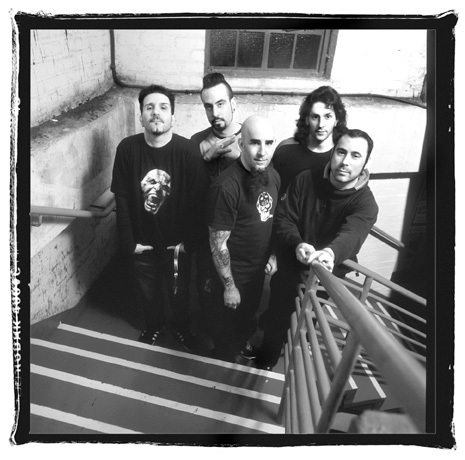 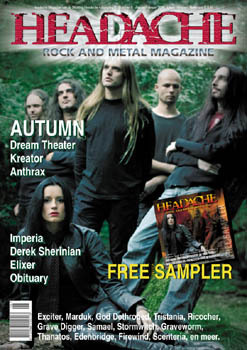 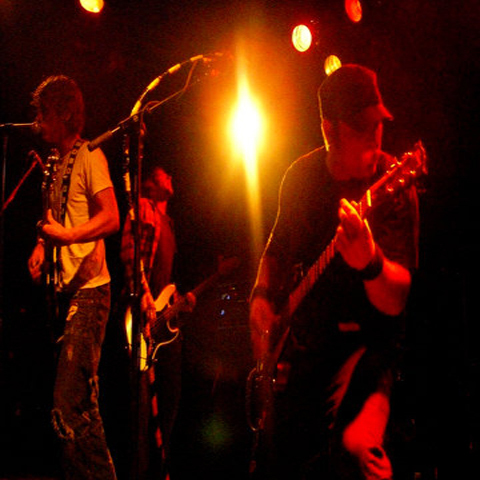 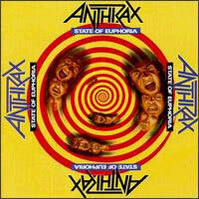 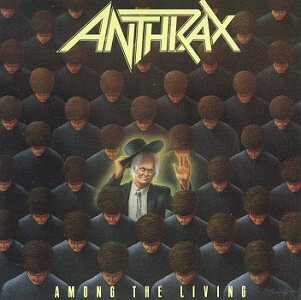 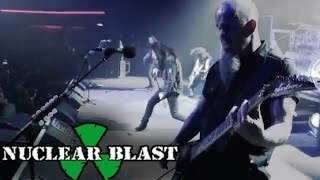 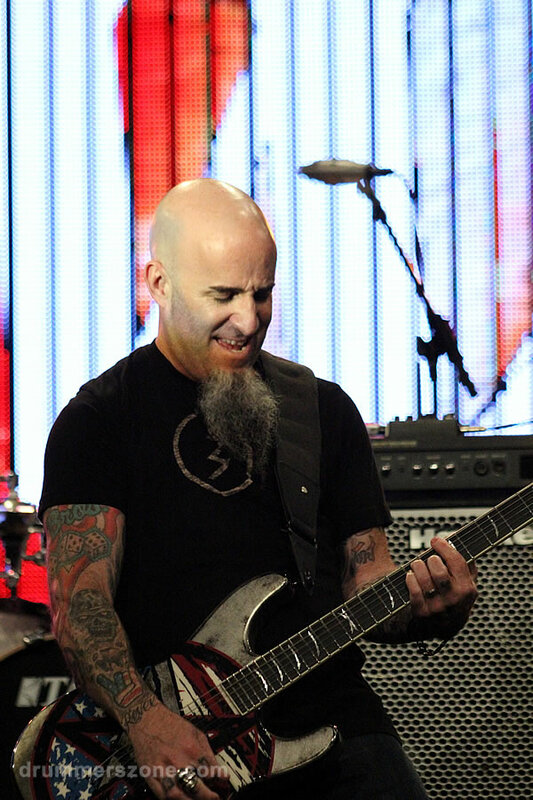 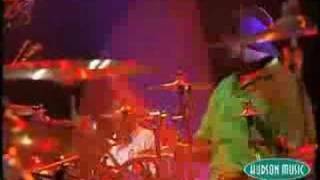 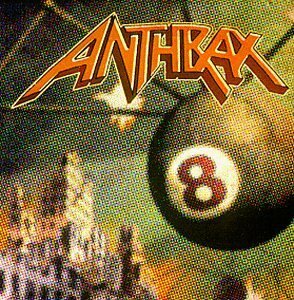 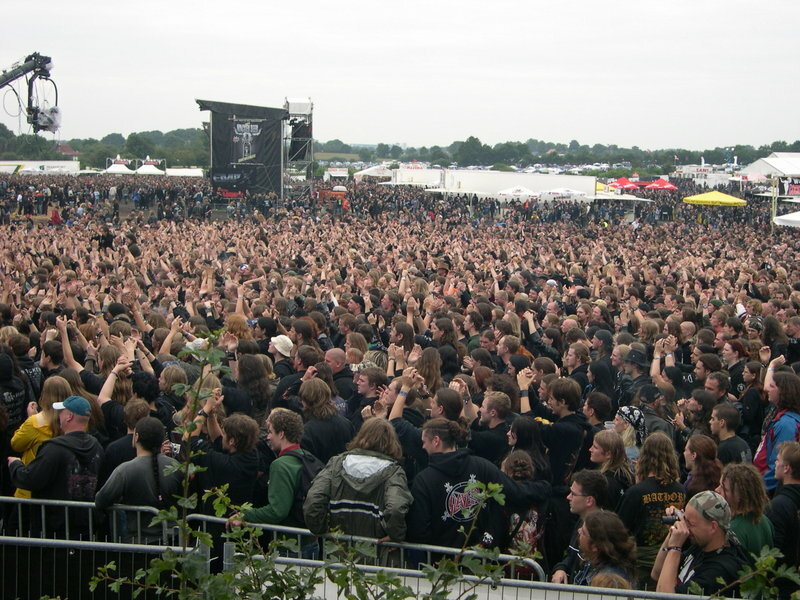 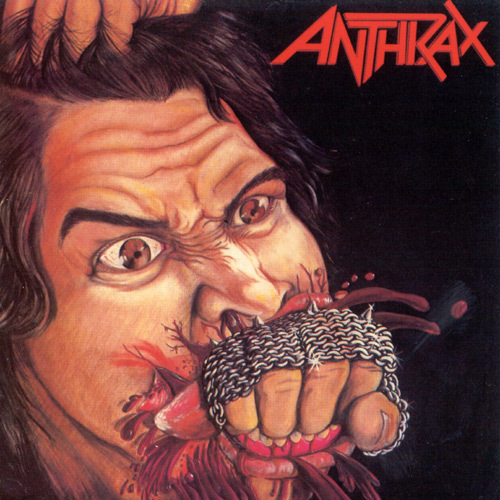 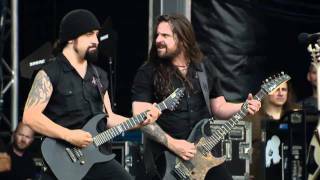 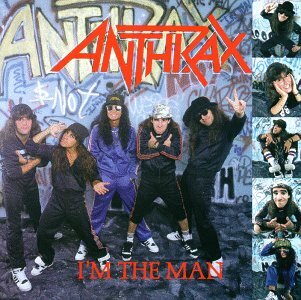 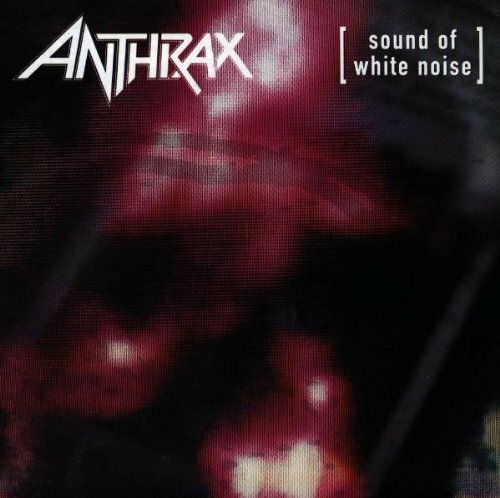 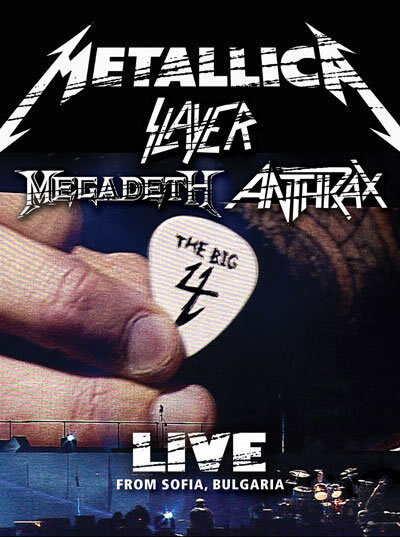 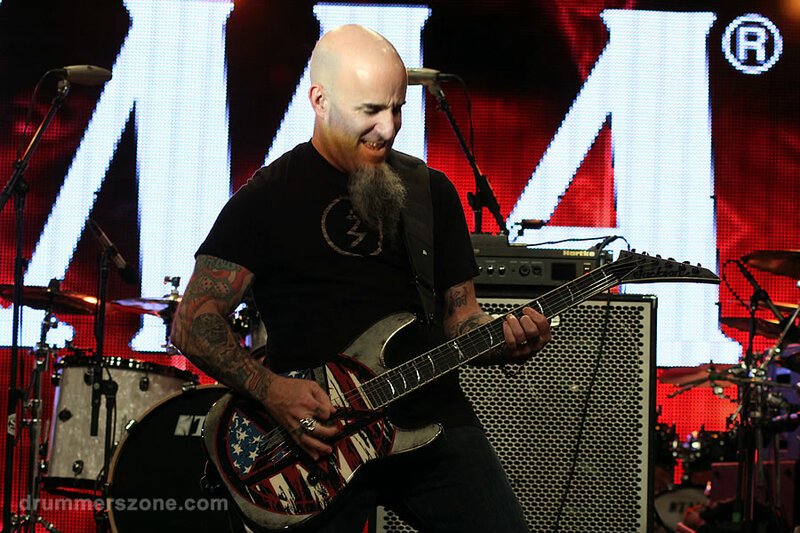 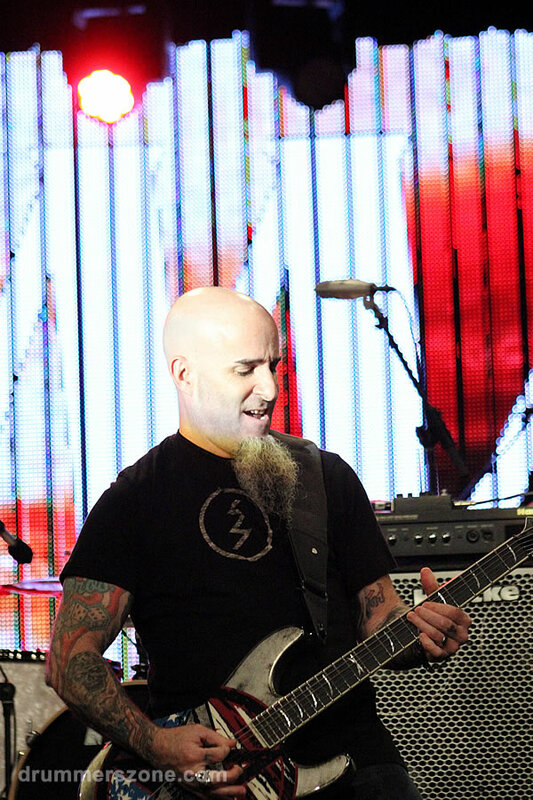 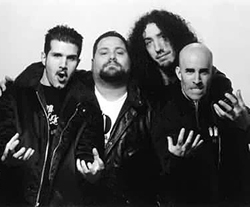 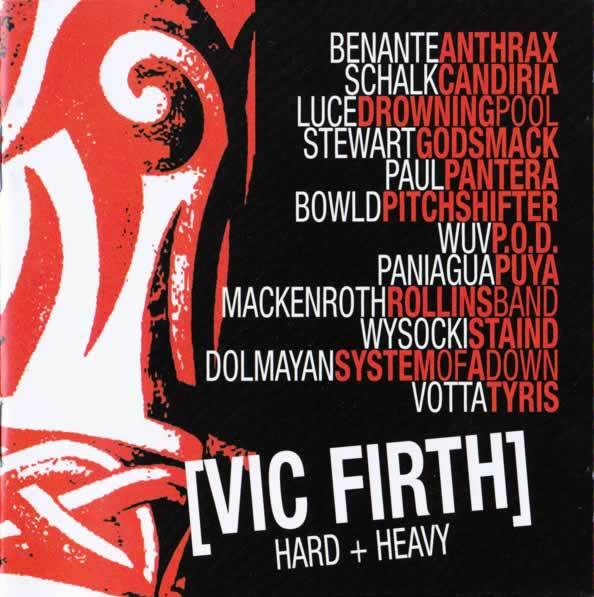 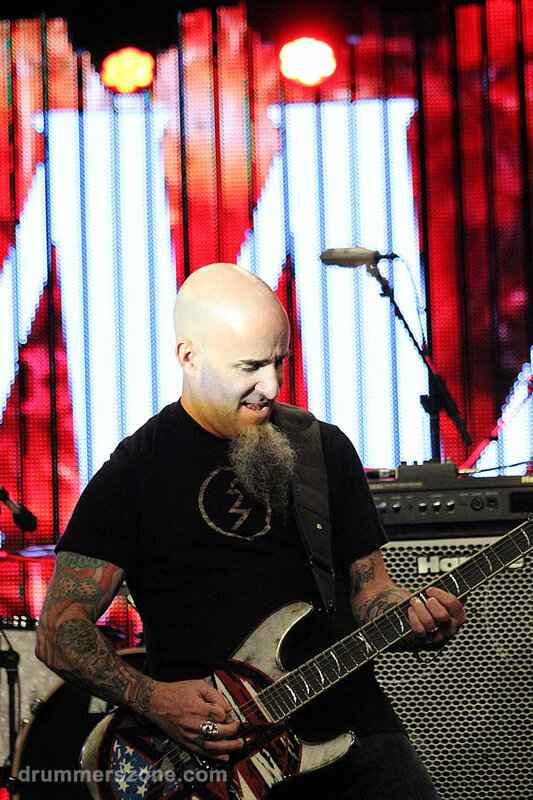 "My first gig with Anthrax was opening for Blackfoot and Krokus at the Springfield civic center. 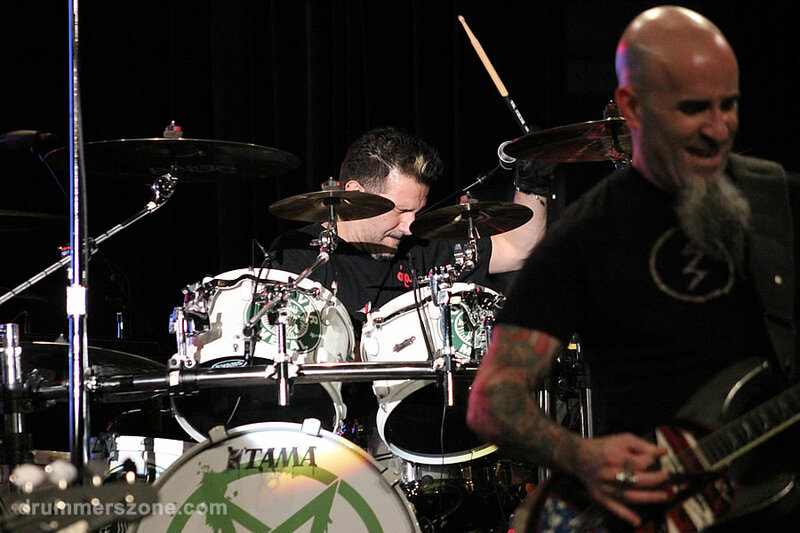 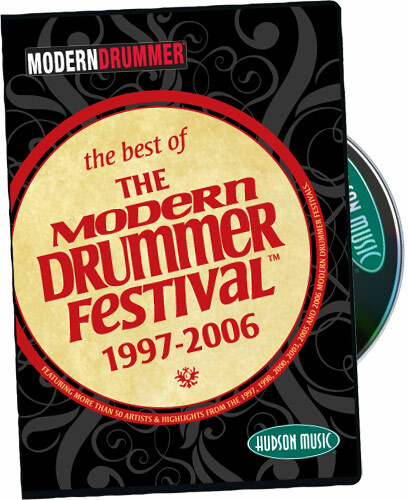 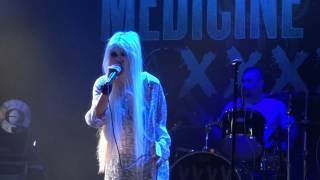 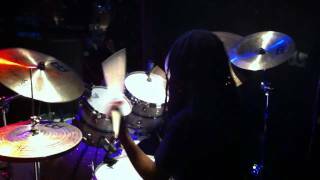 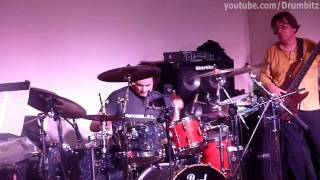 I borrowed John Tempesta's kit for it, and the show was great! 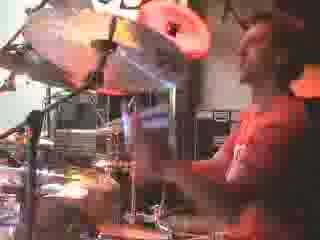 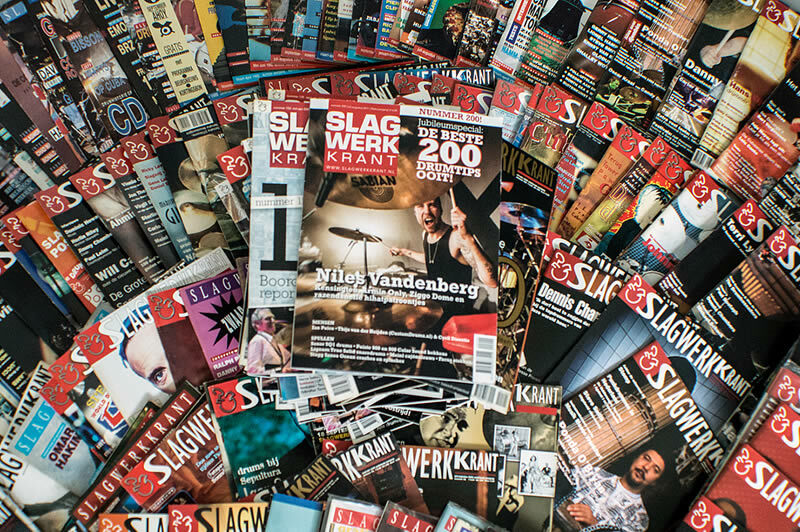 What a way to start a career!" 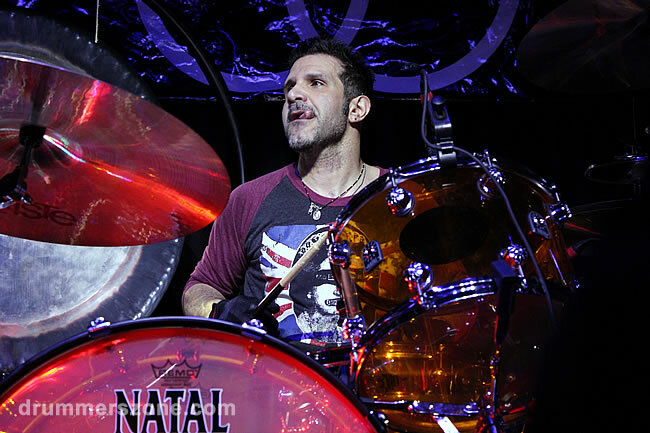 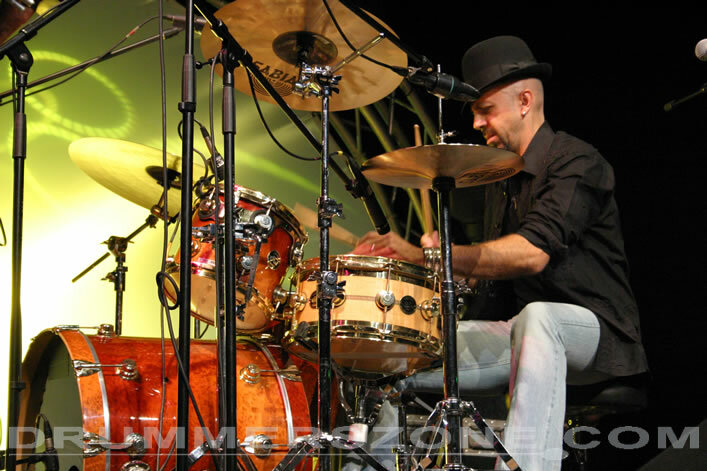 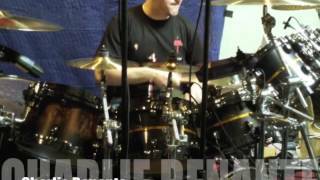 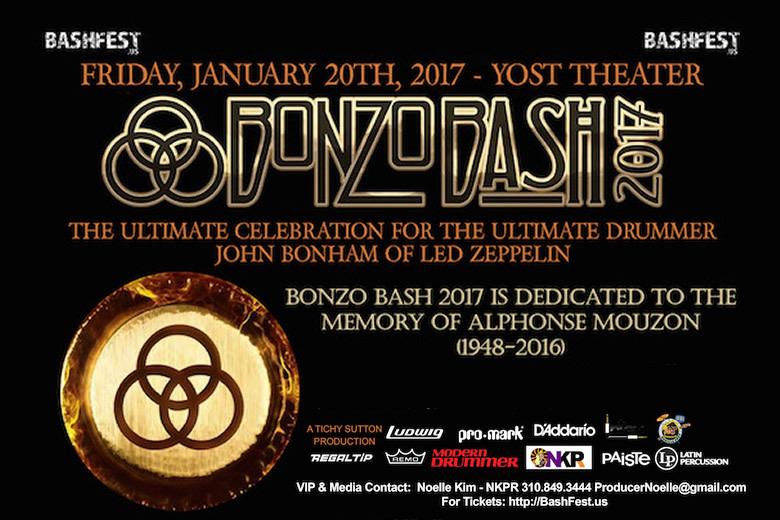 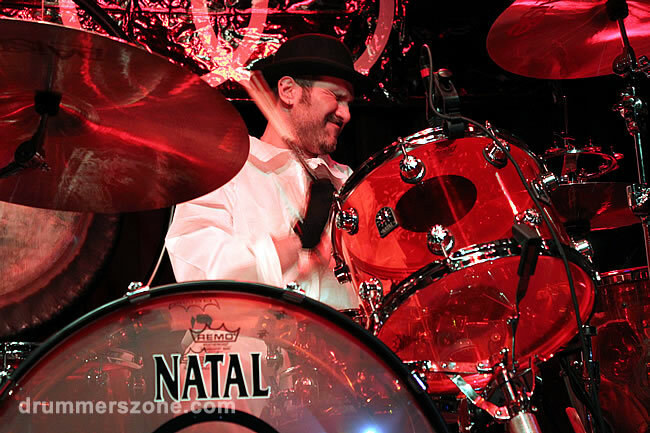 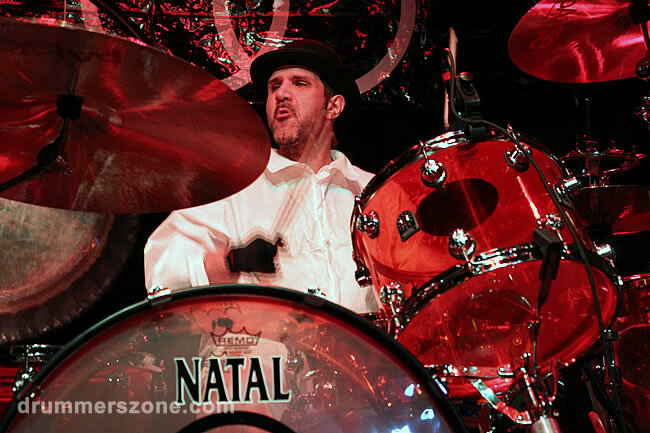 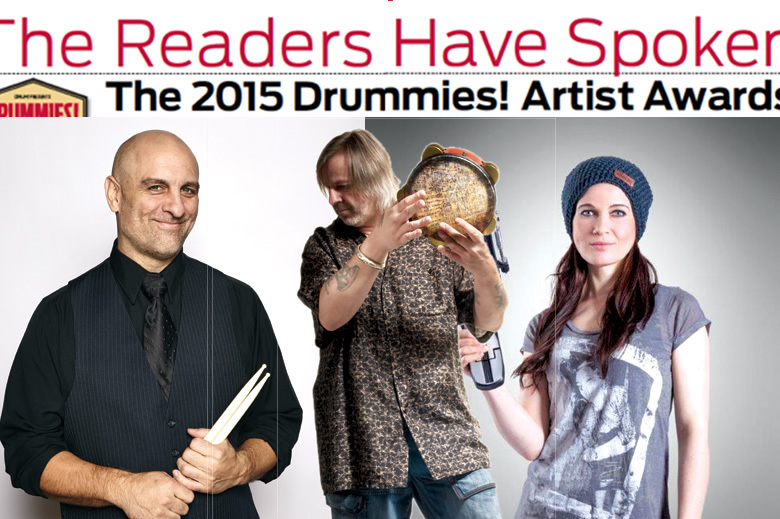 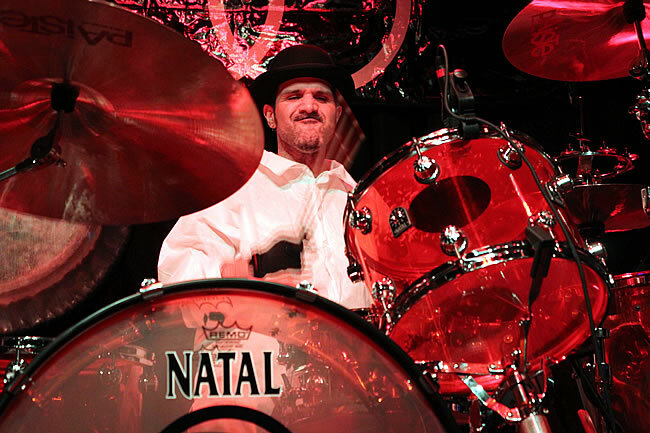 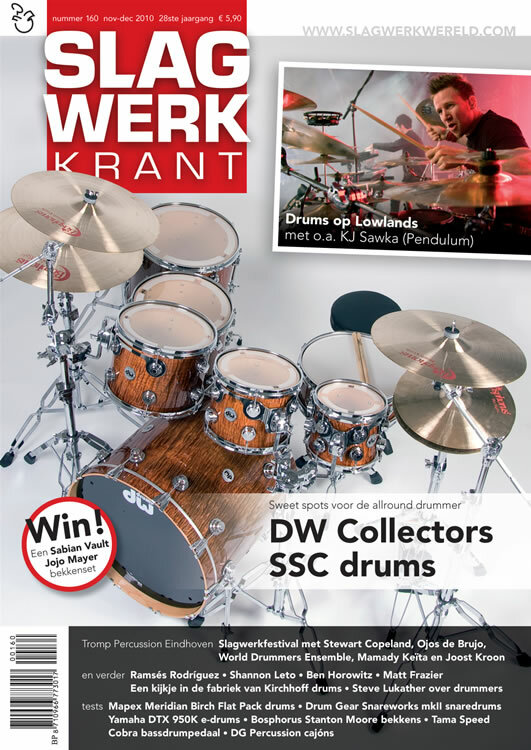 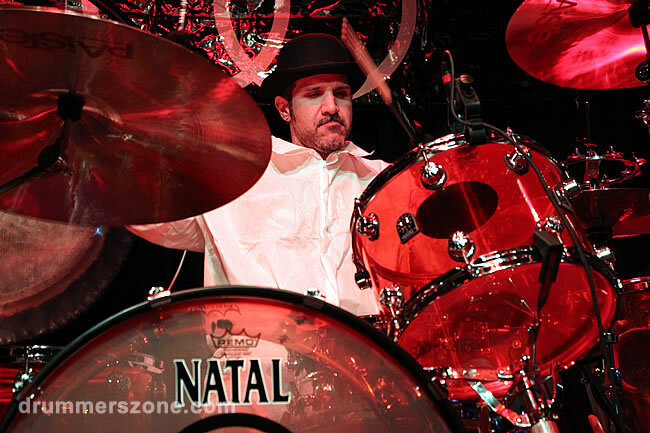 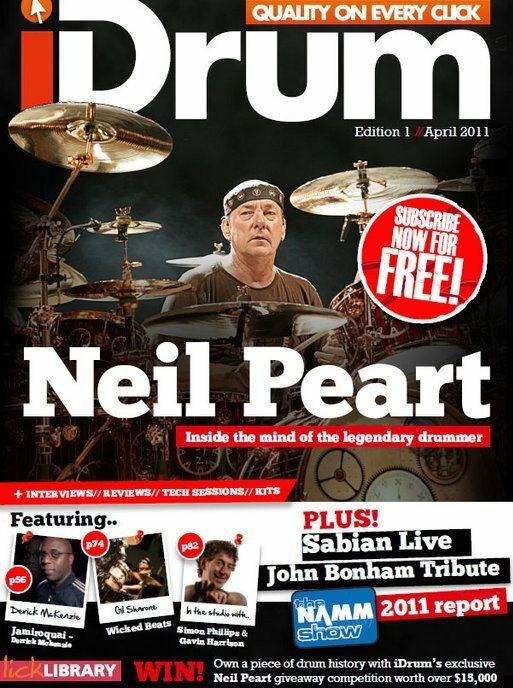 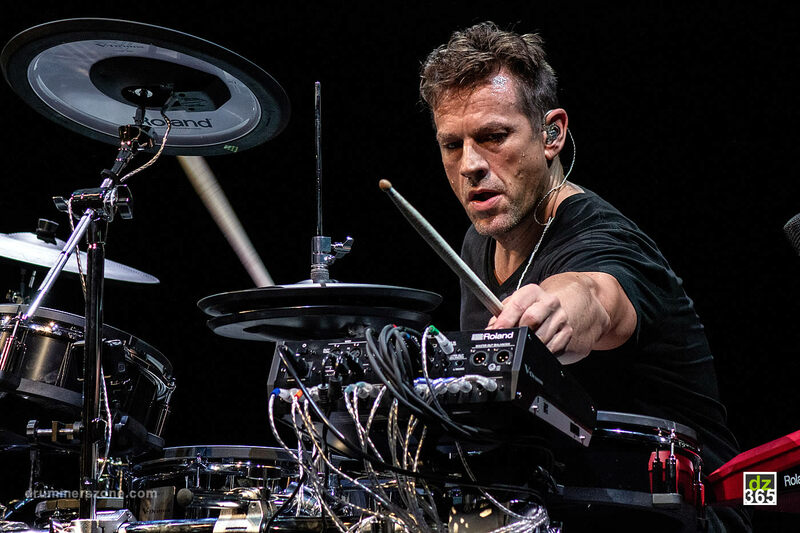 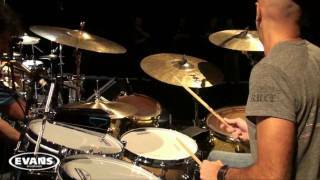 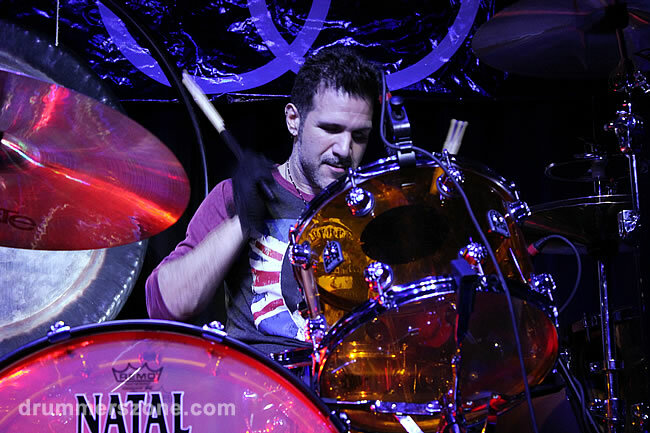 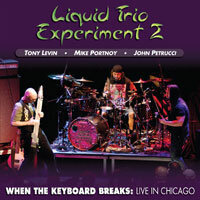 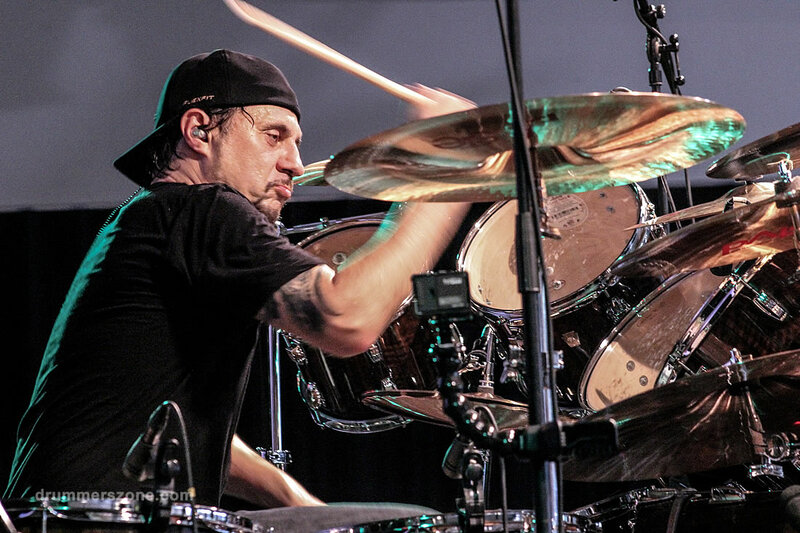 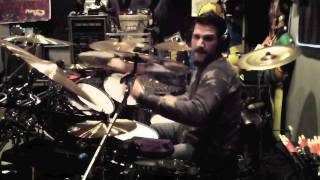 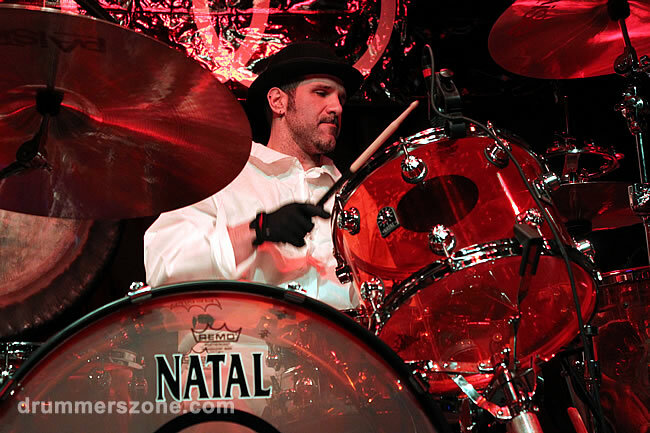 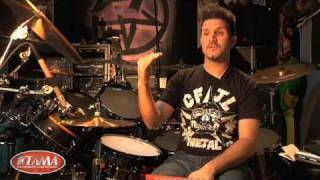 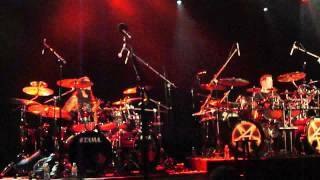 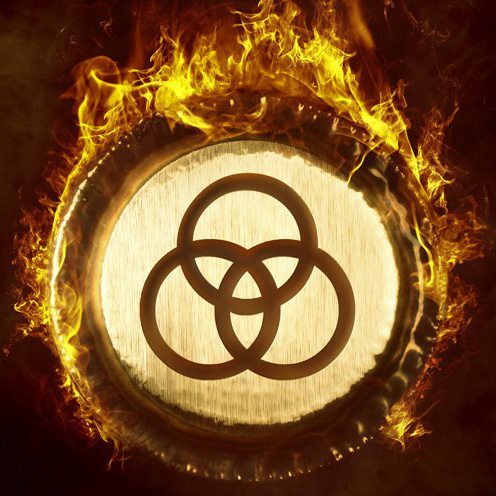 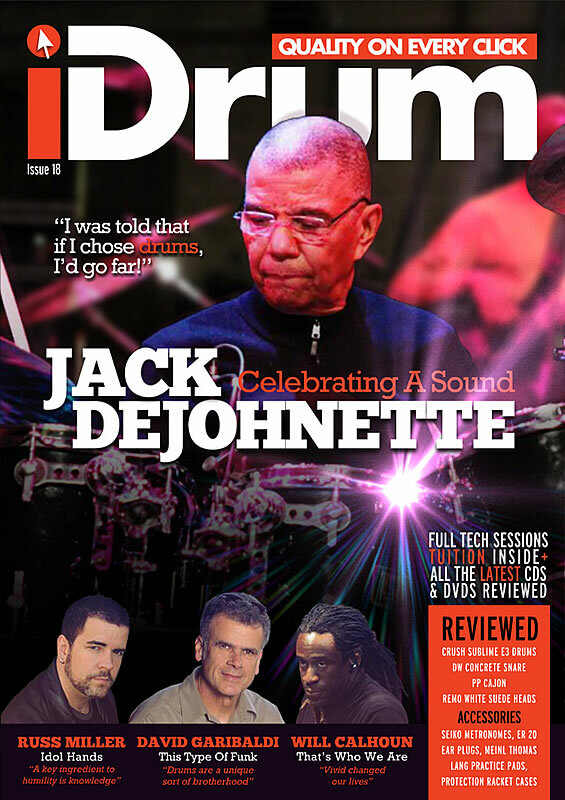 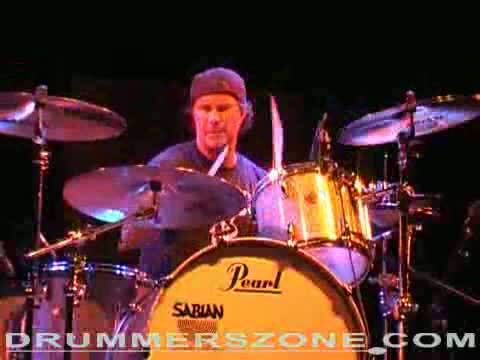 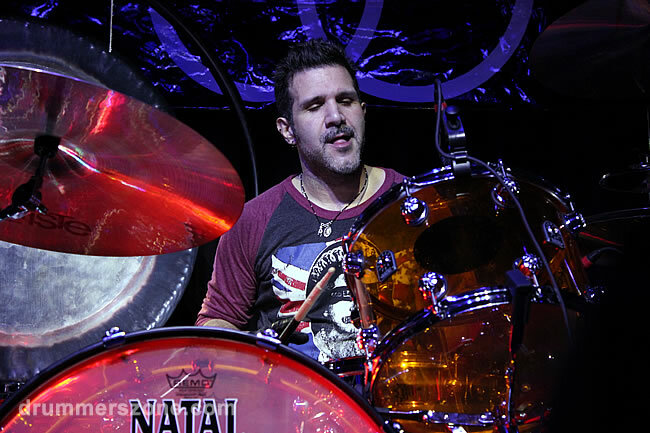 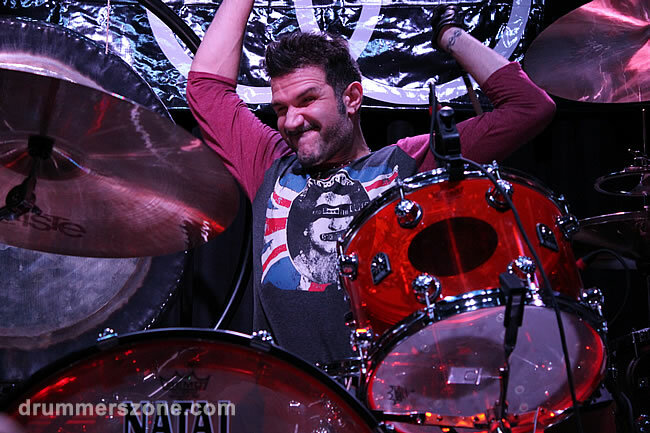 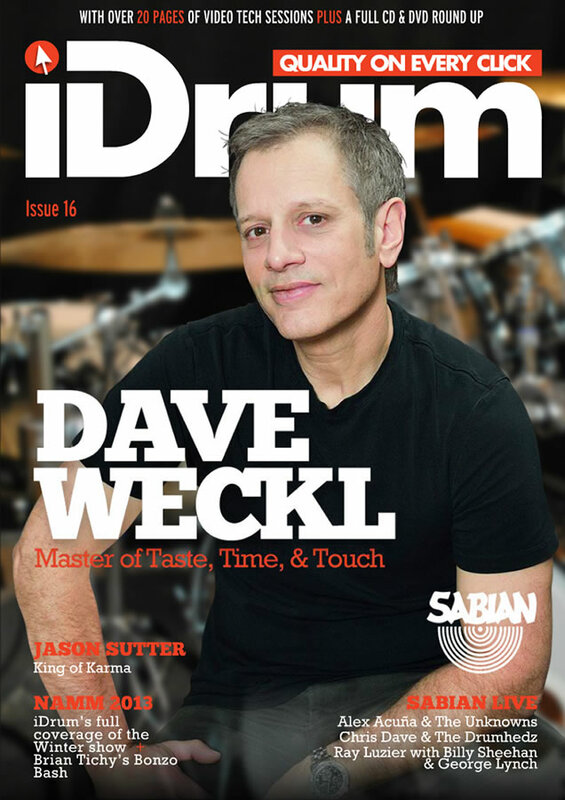 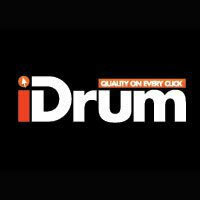 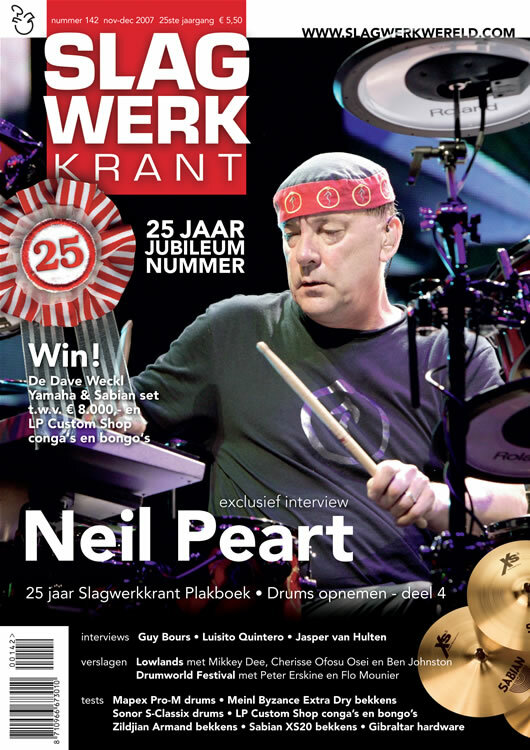 Charlie Benante names John Bonham, Neil Peart, Steve Smith and Bobby Brady as musical influences.